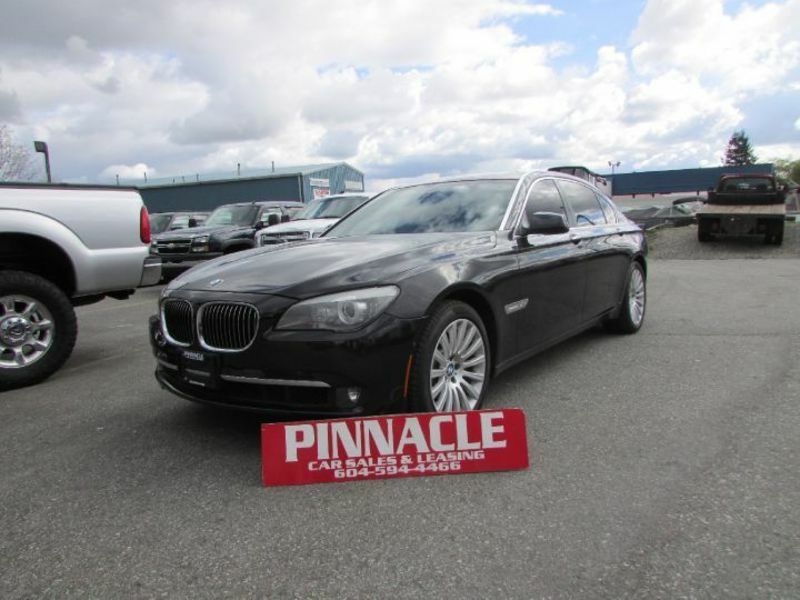 Dutch eAuction is now running regular auctions for the BC Lower Mainland. 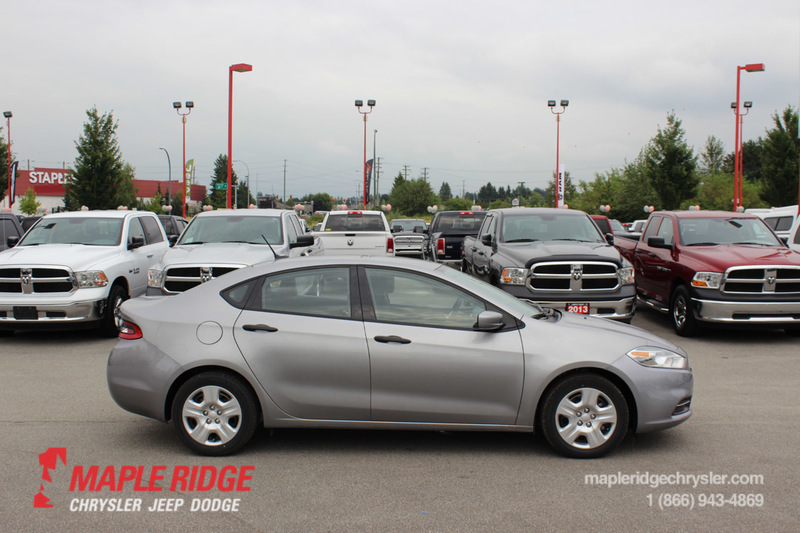 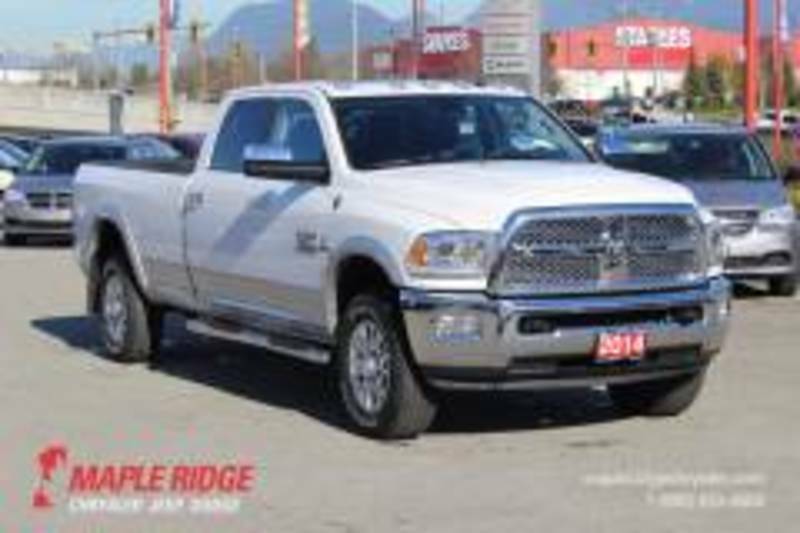 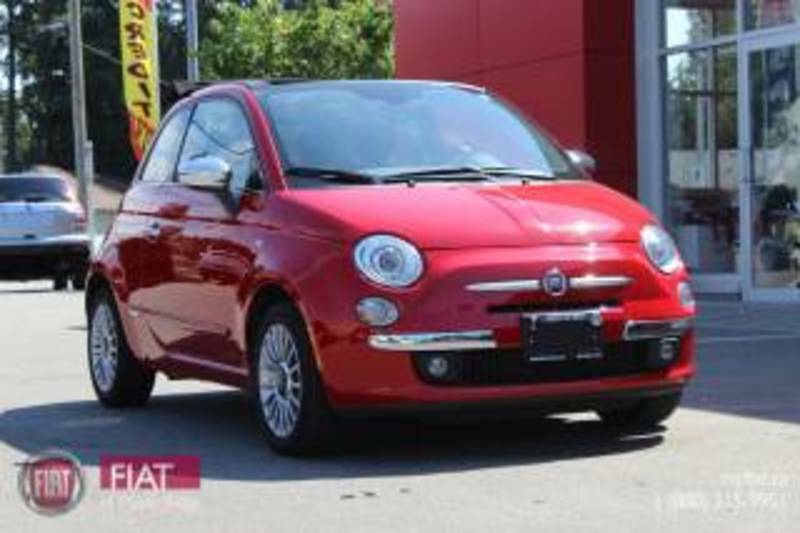 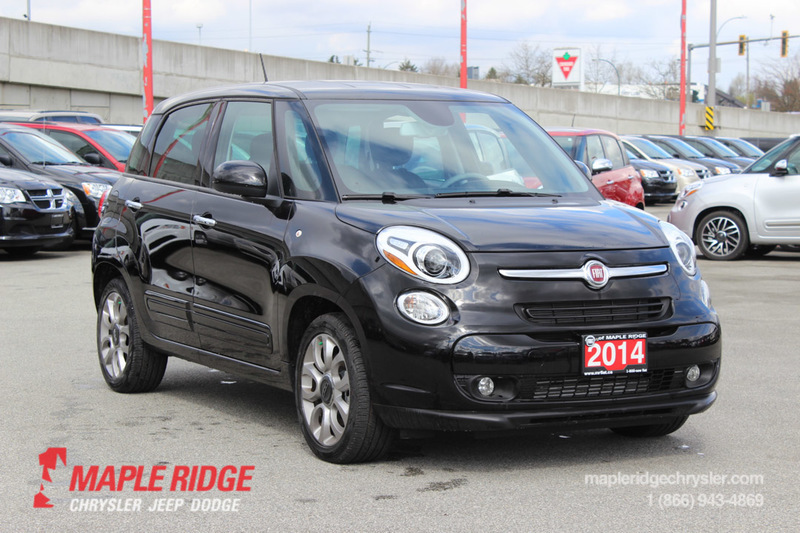 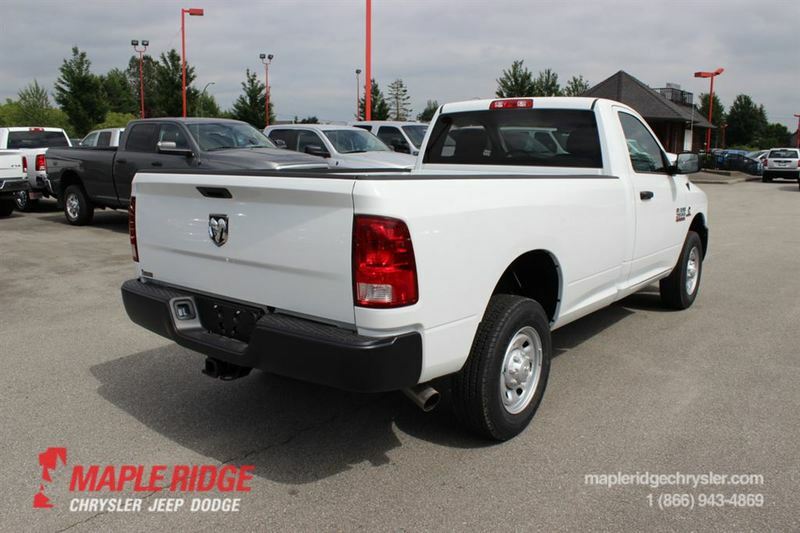 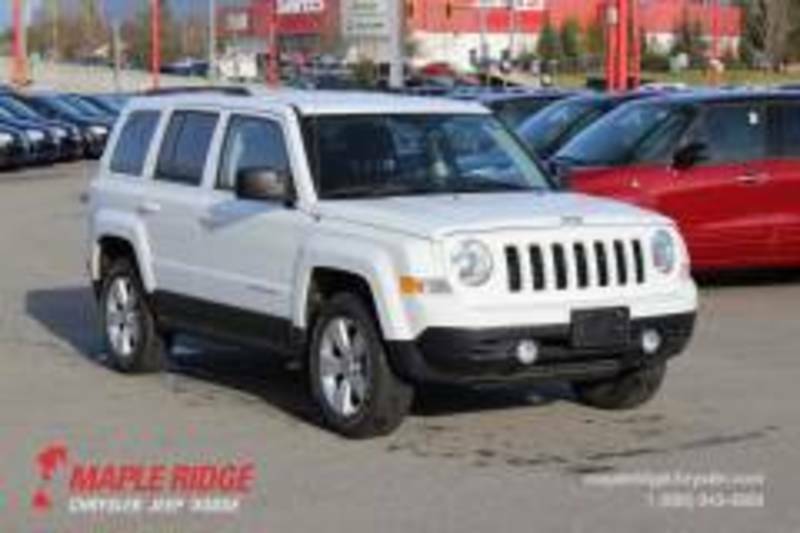 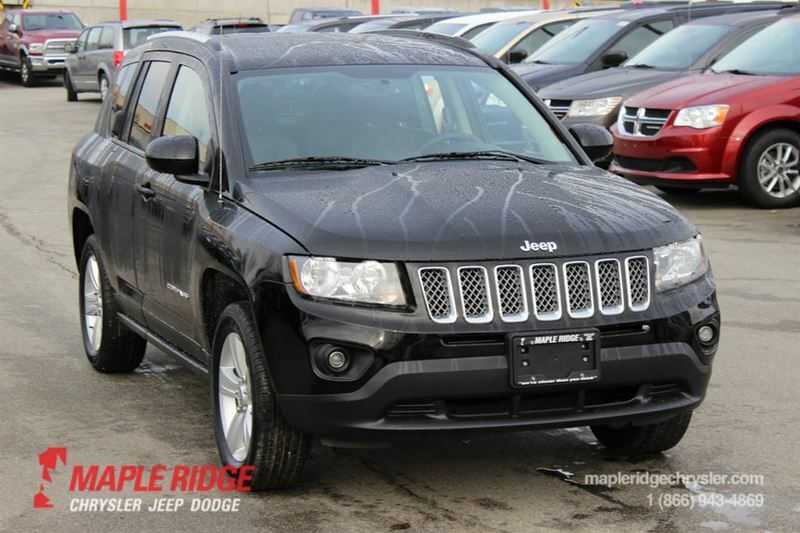 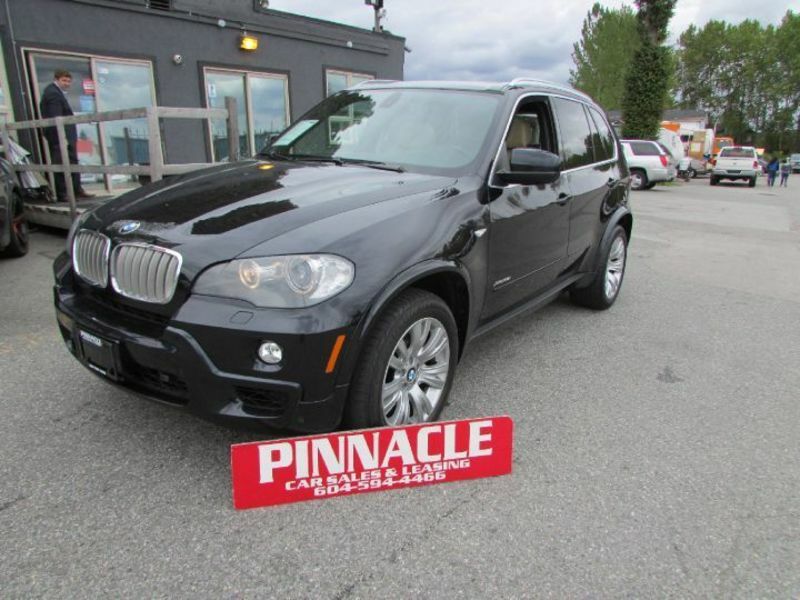 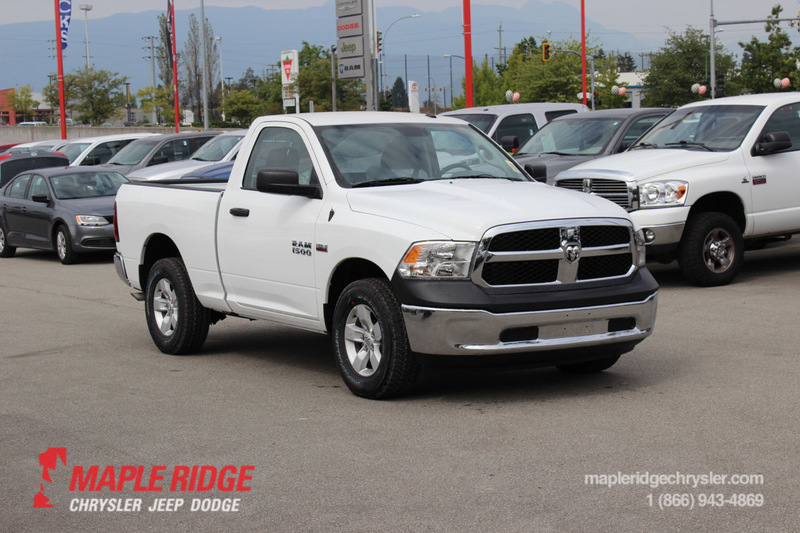 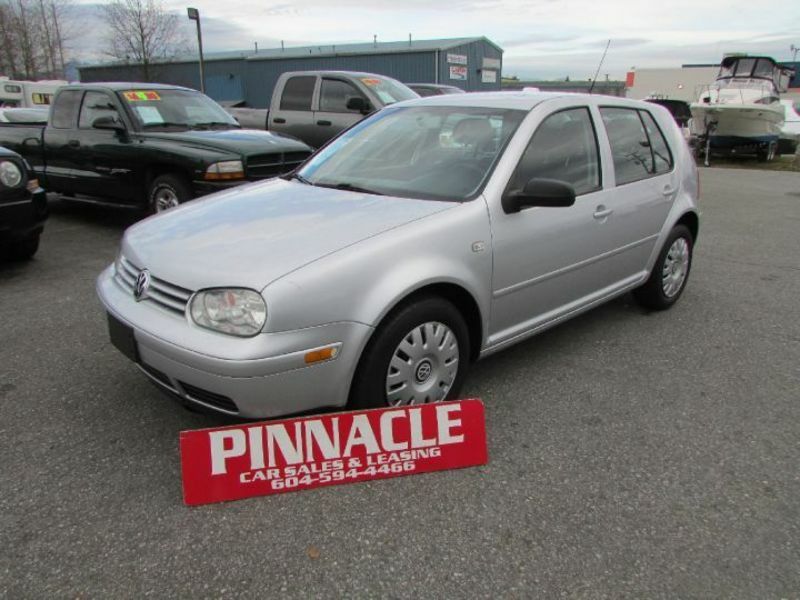 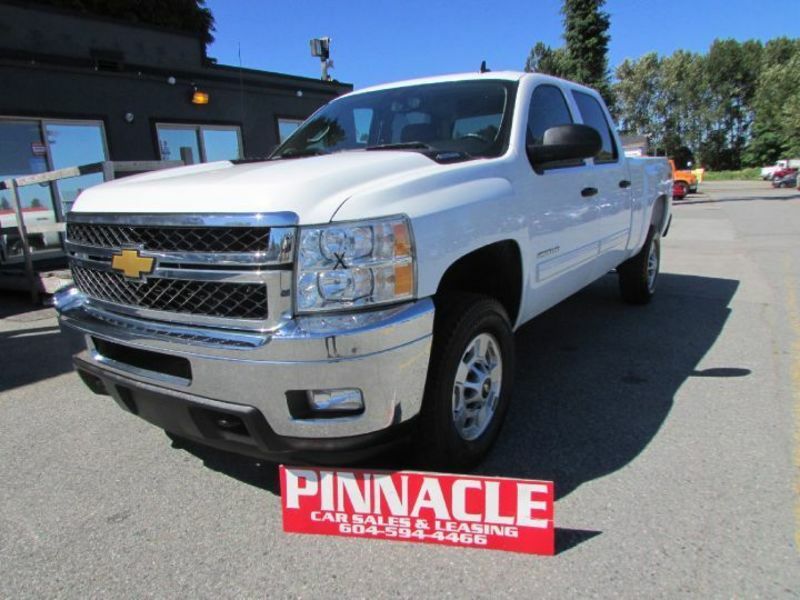 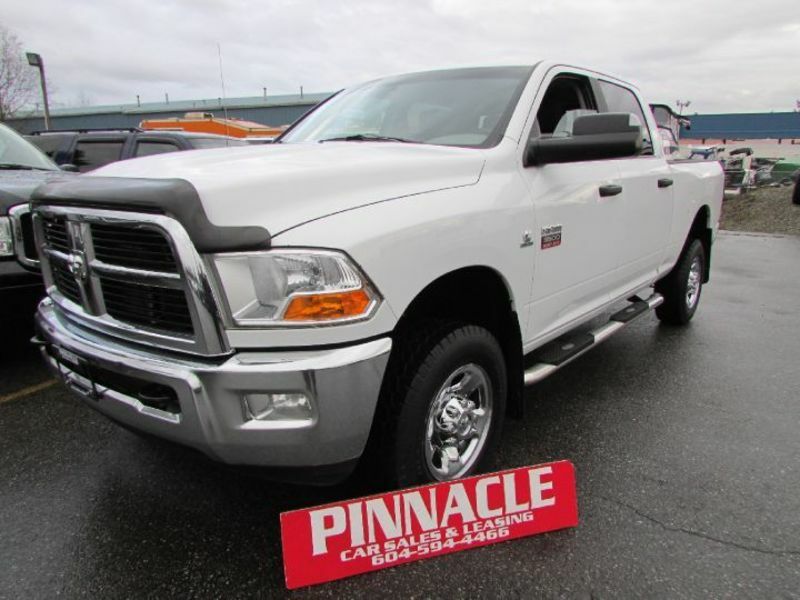 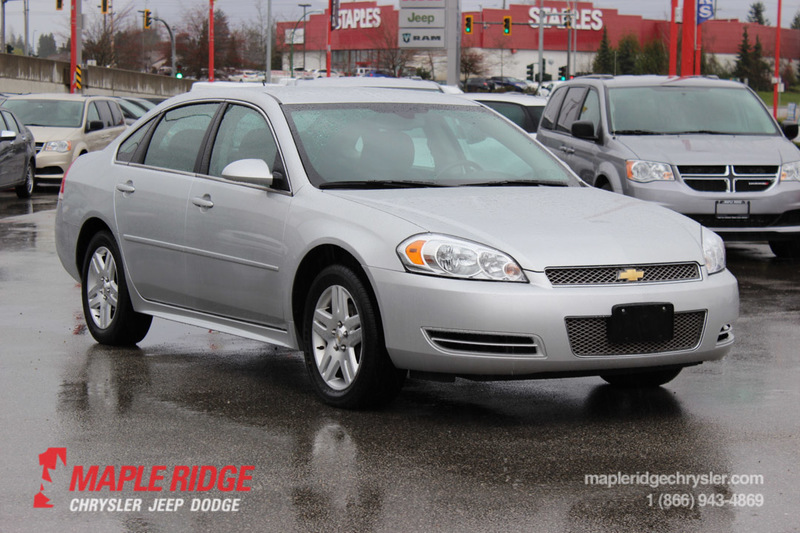 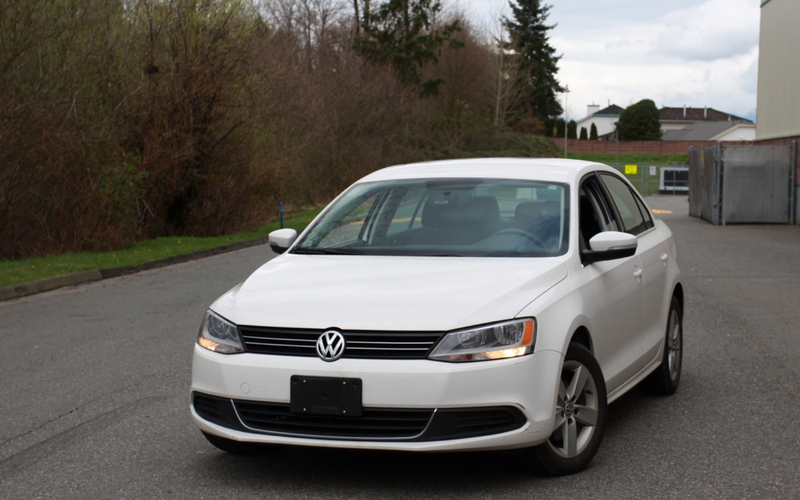 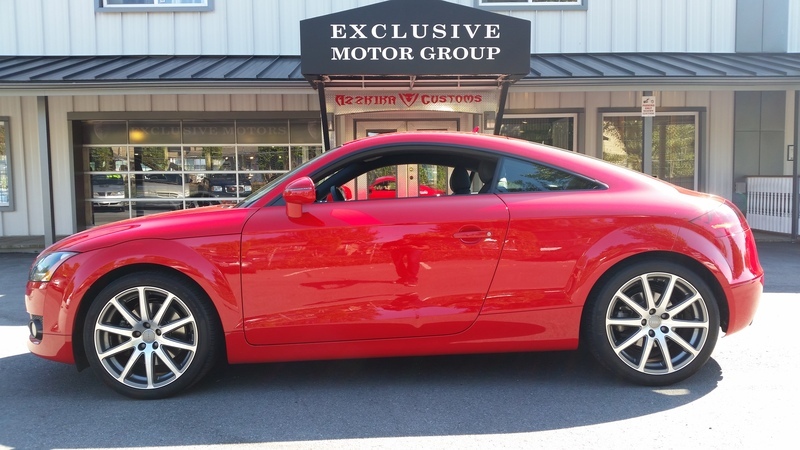 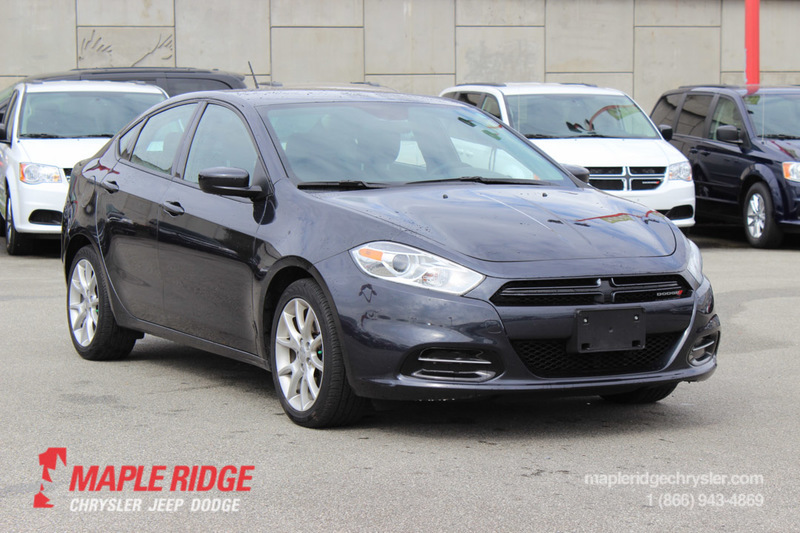 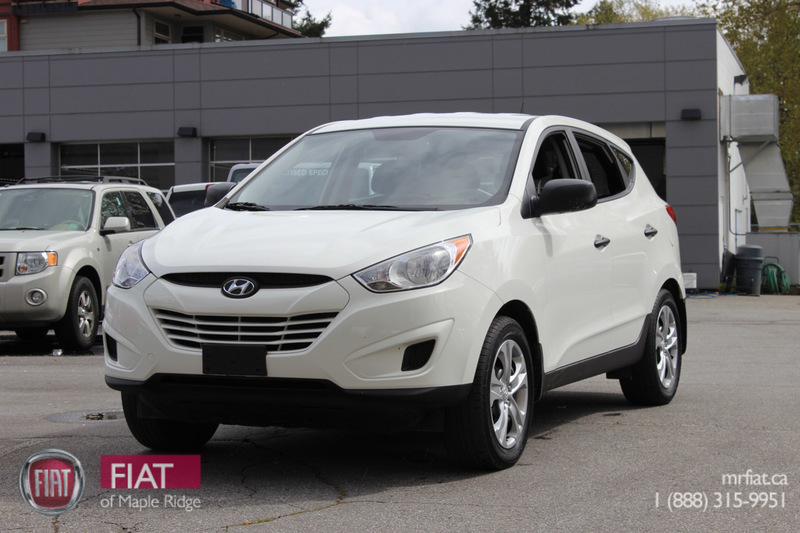 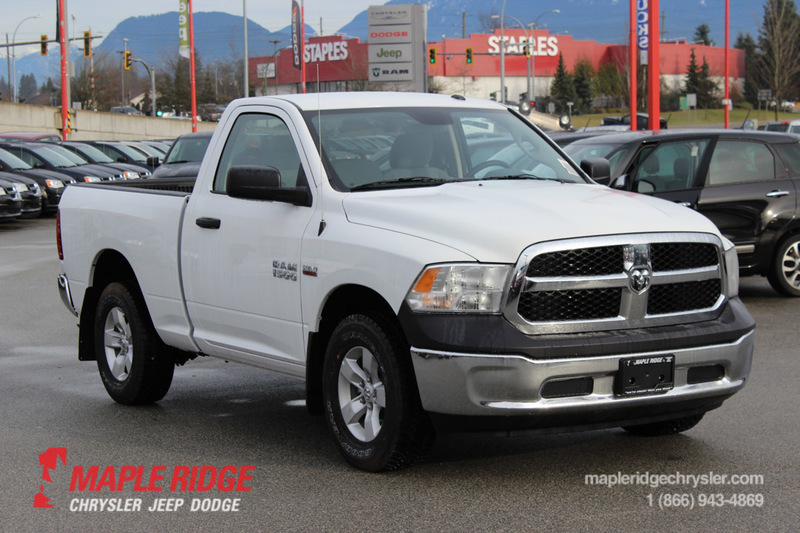 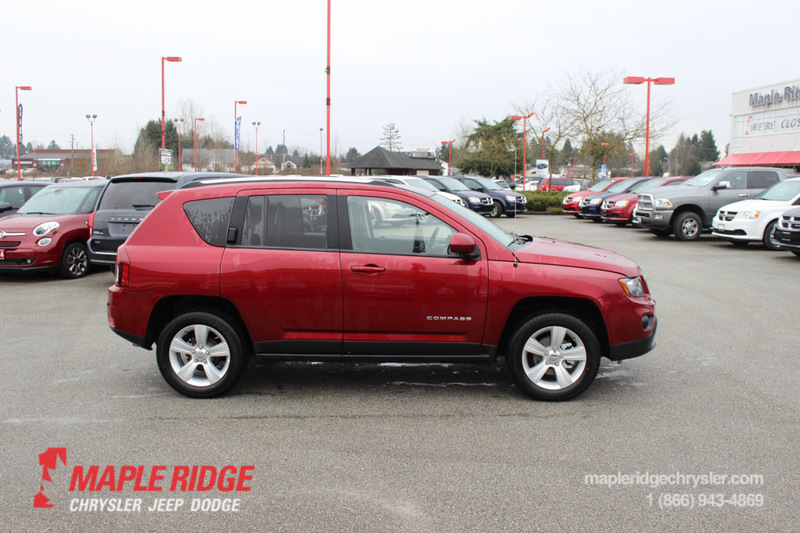 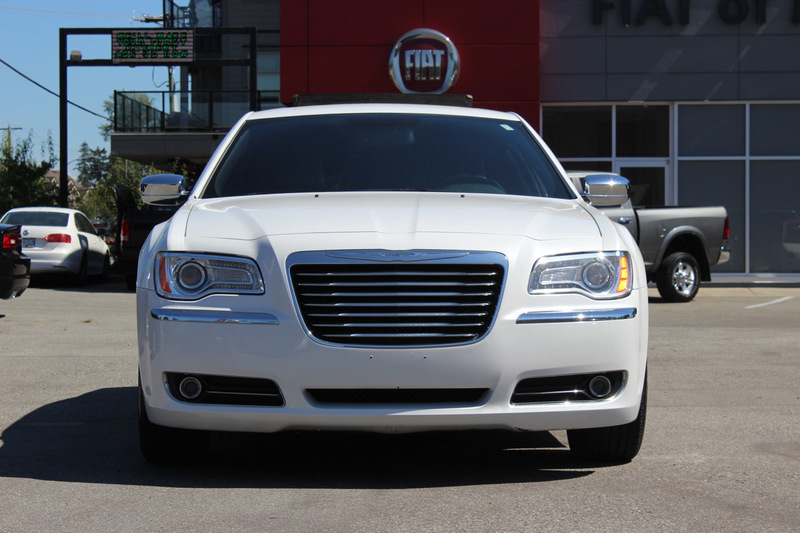 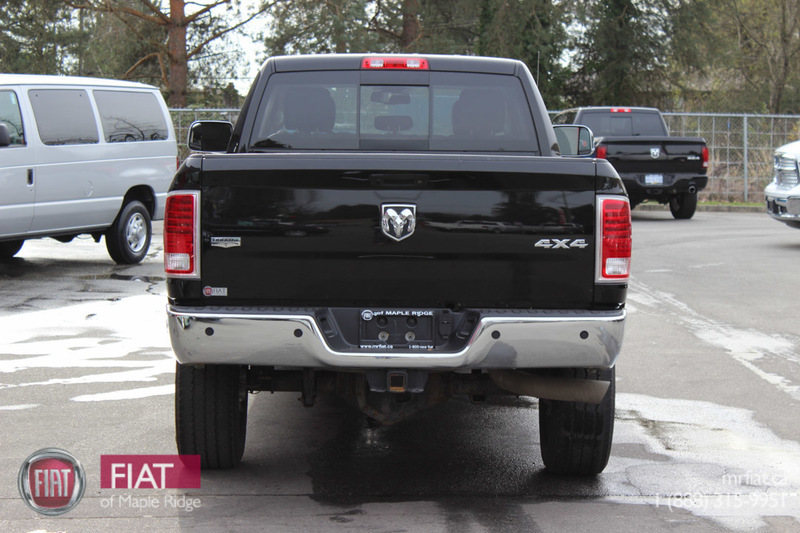 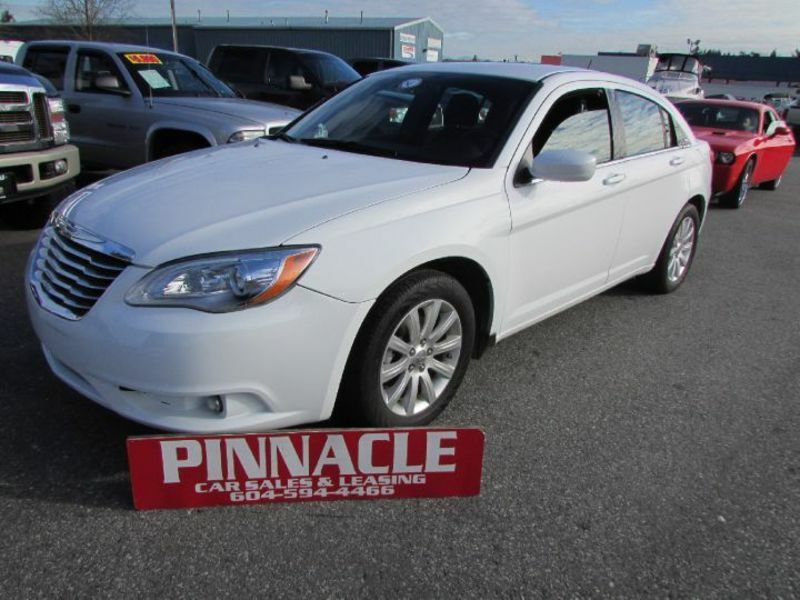 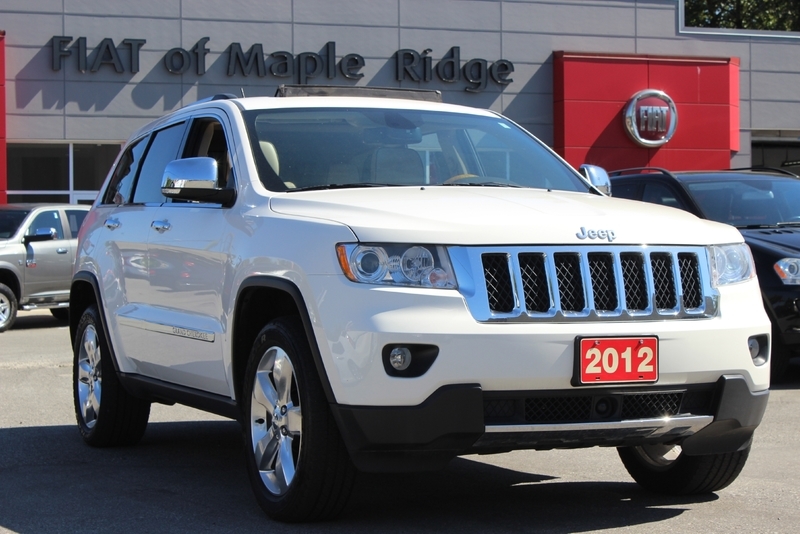 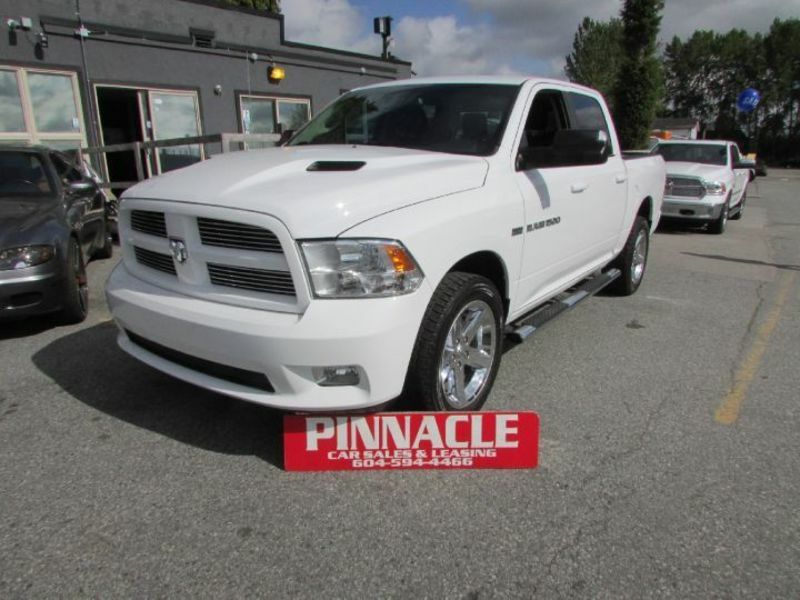 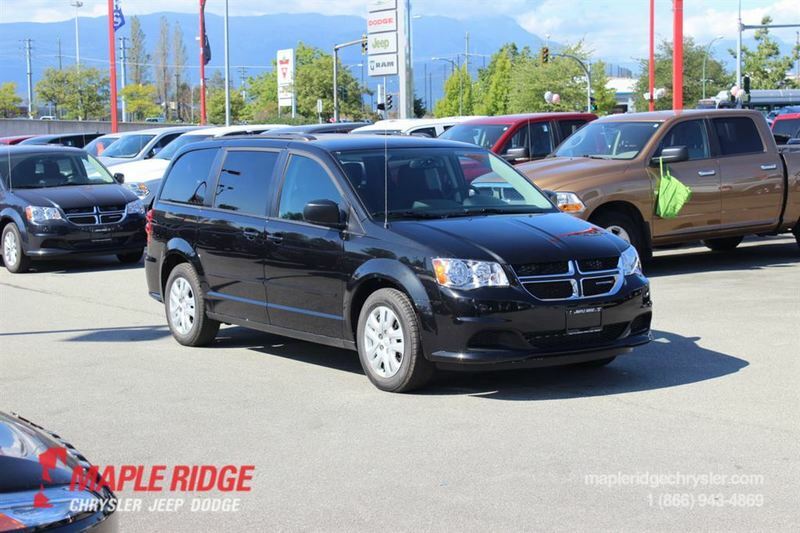 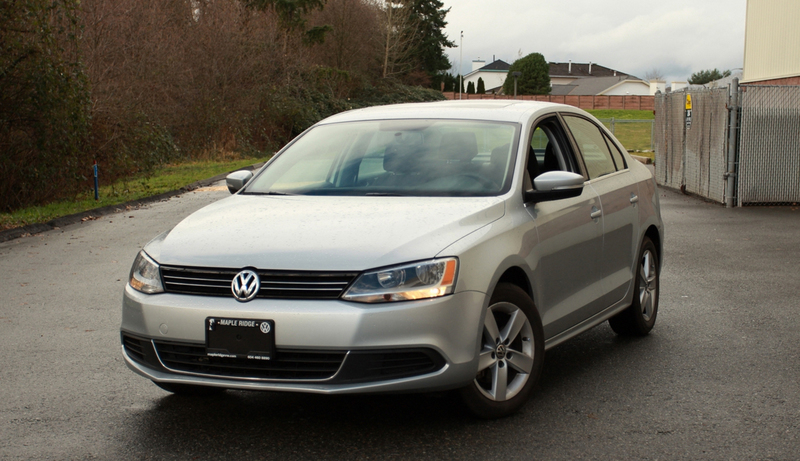 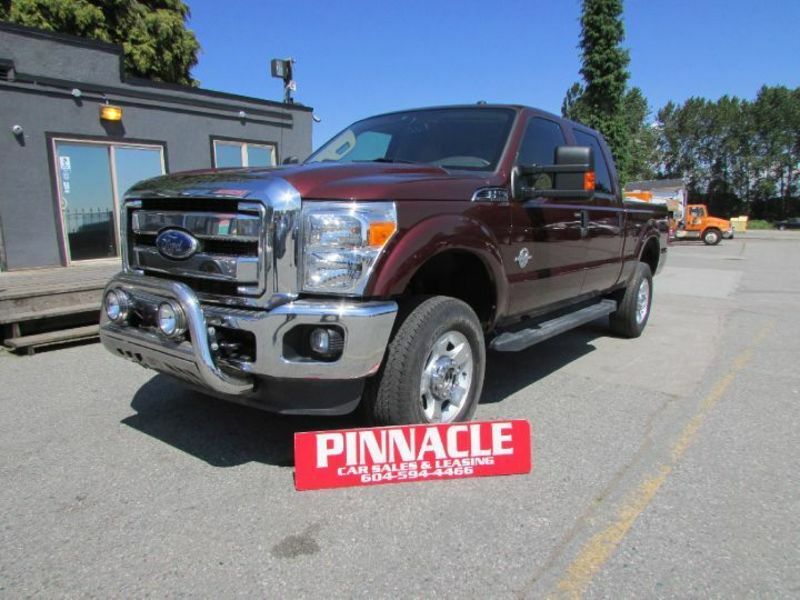 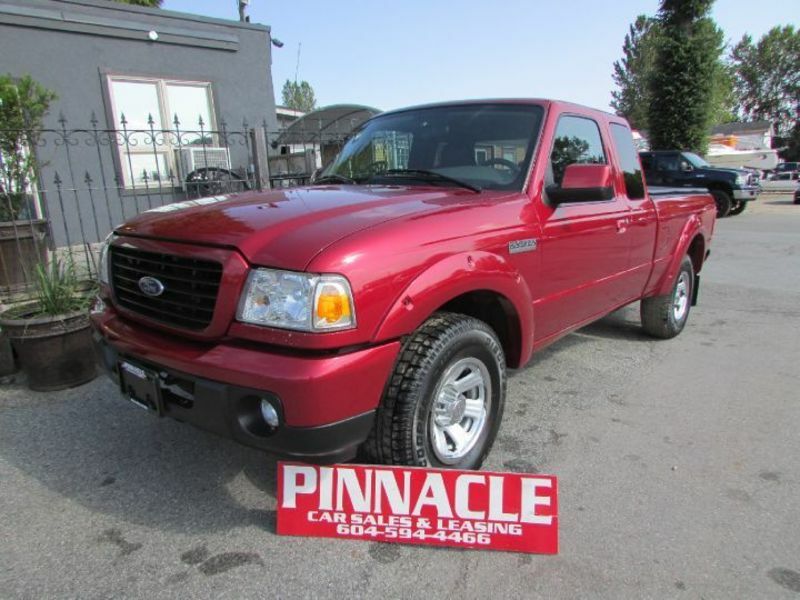 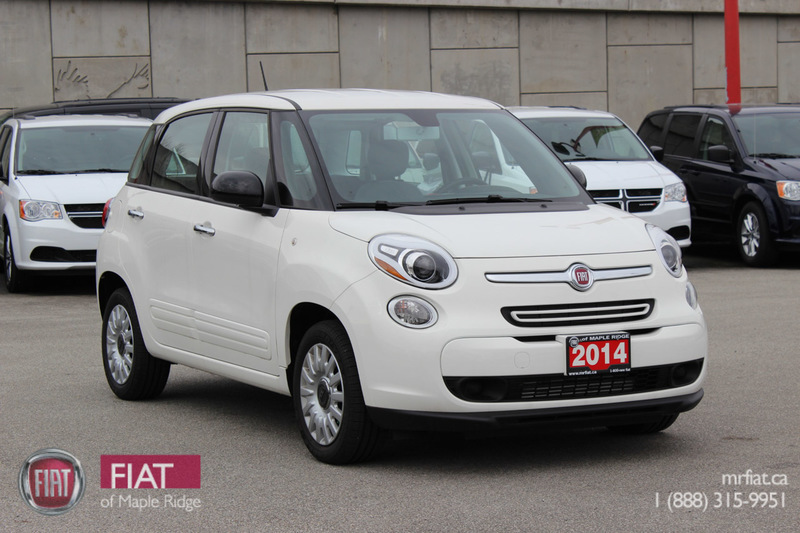 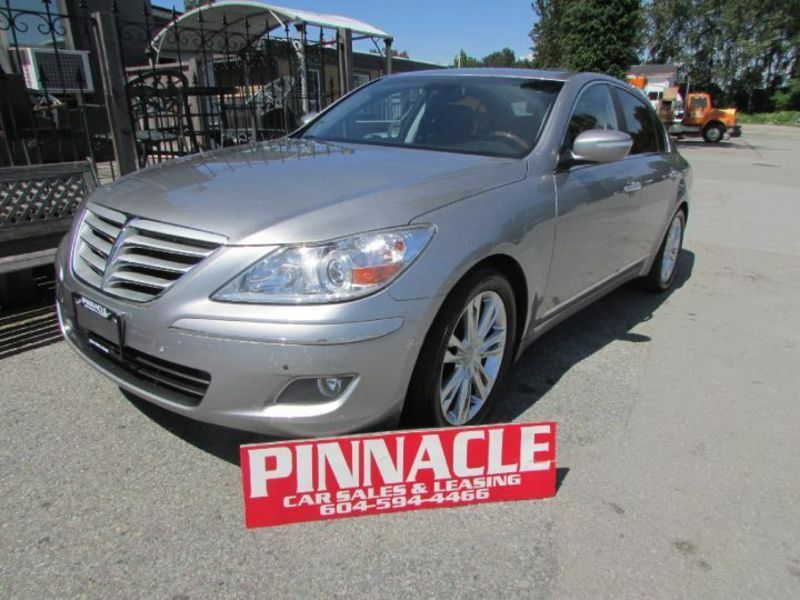 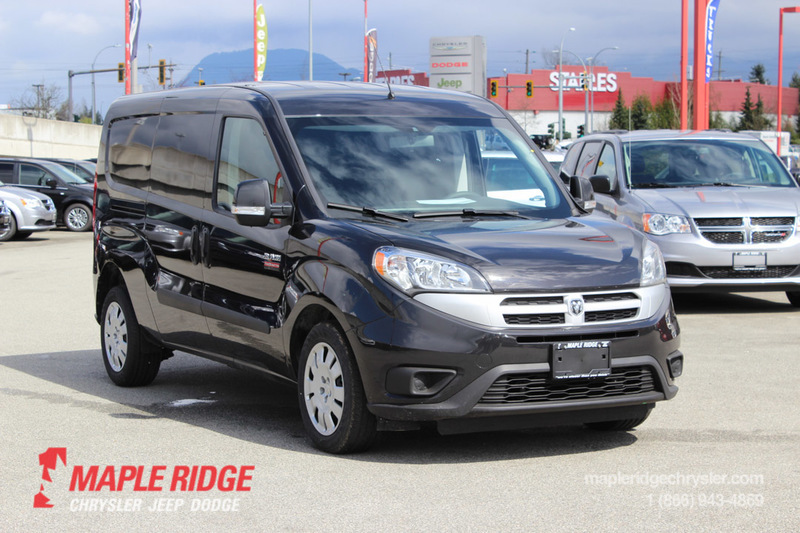 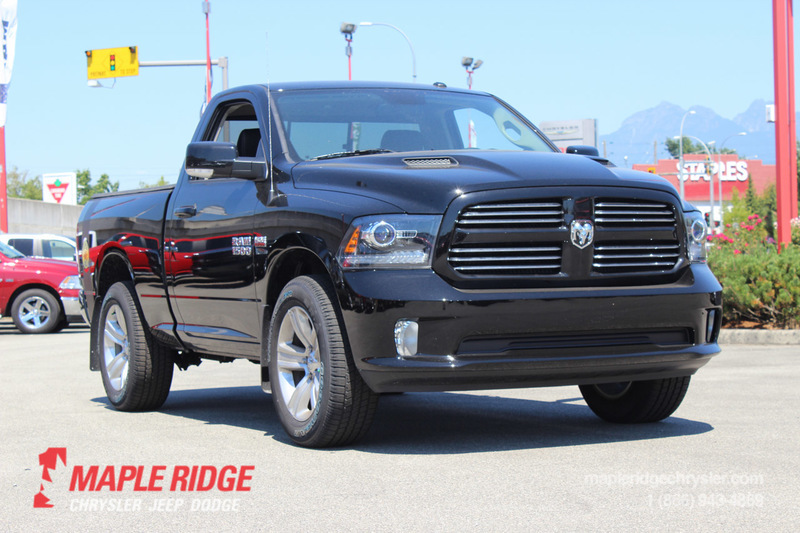 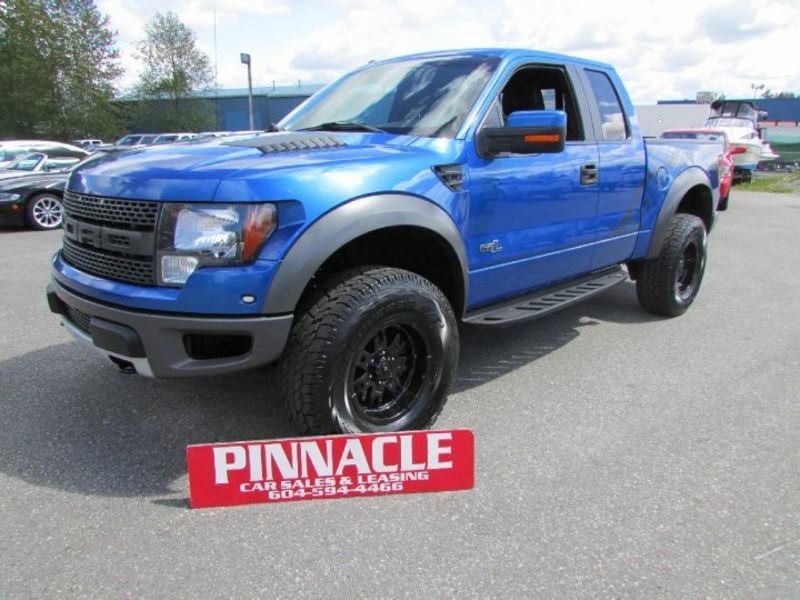 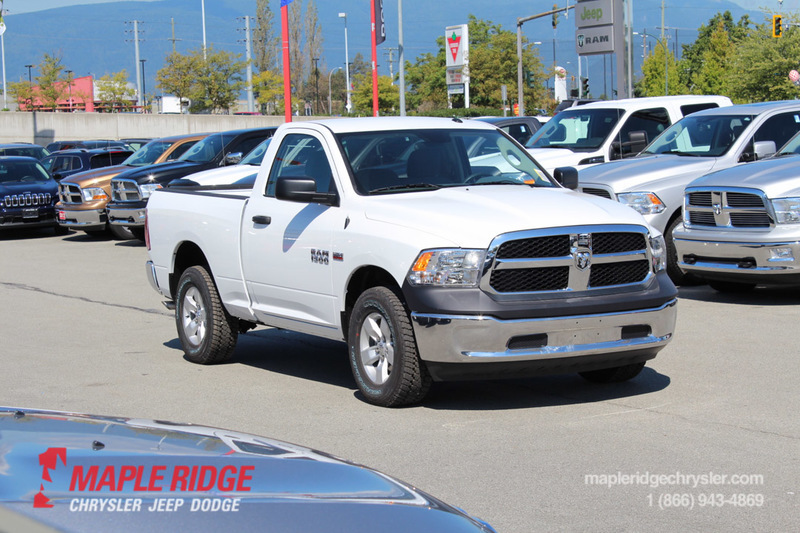 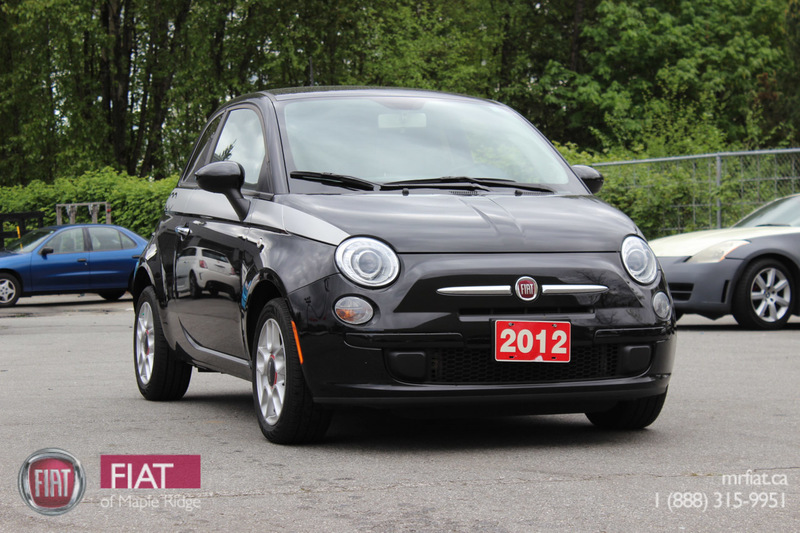 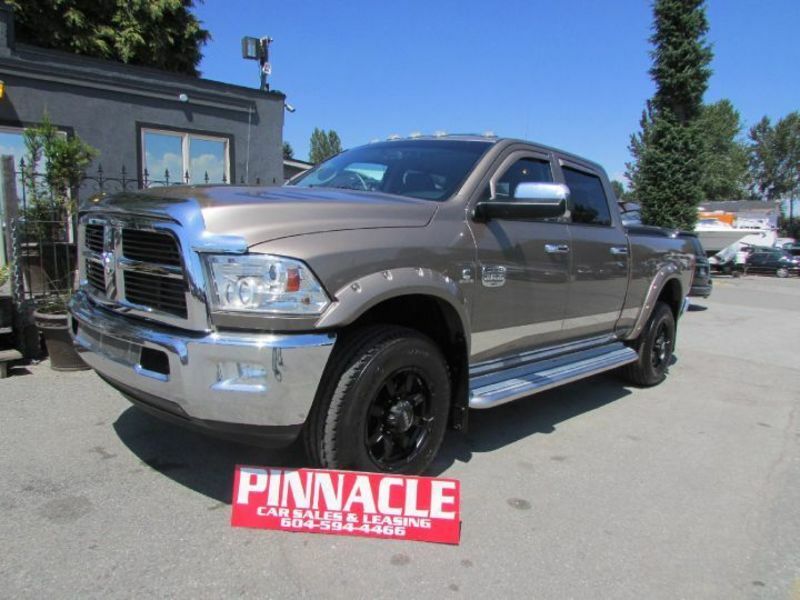 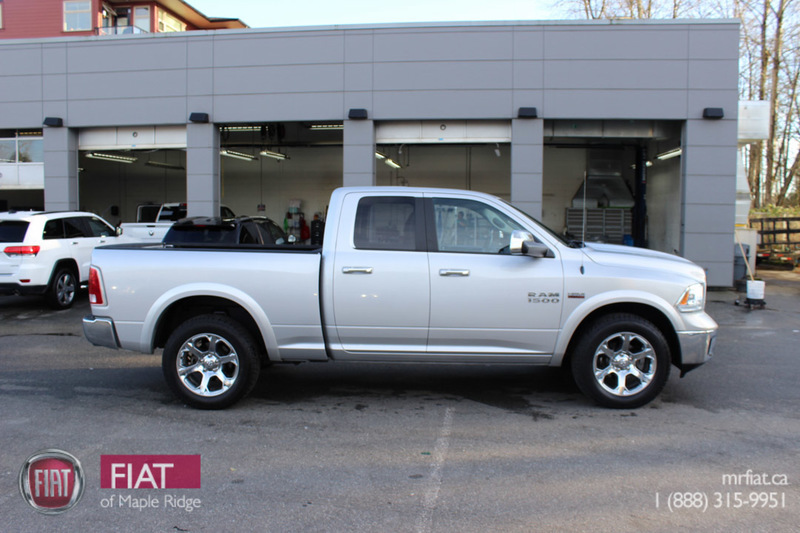 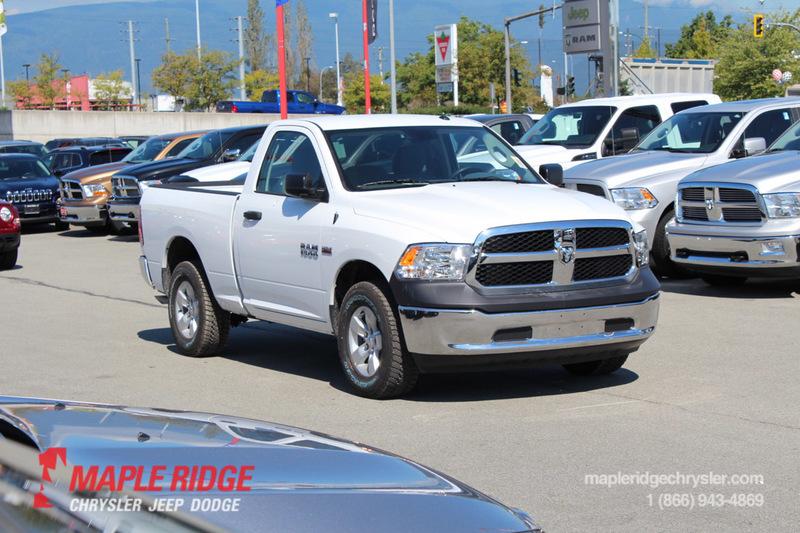 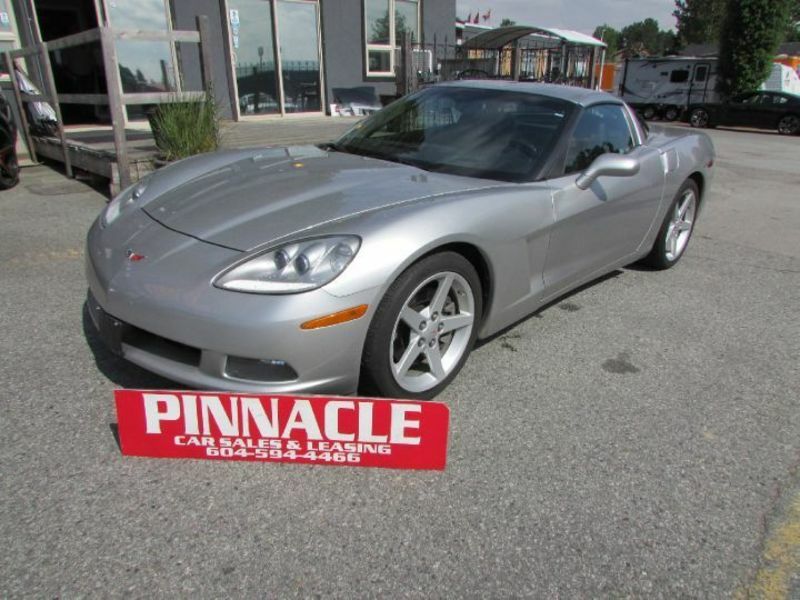 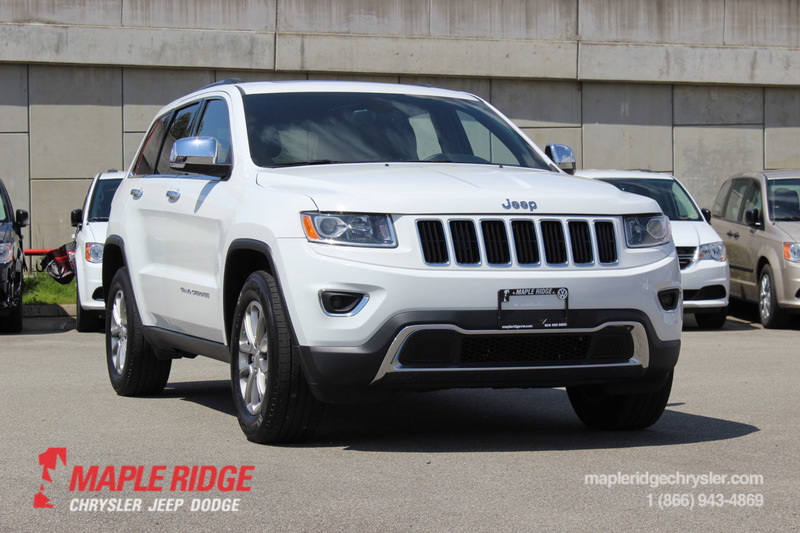 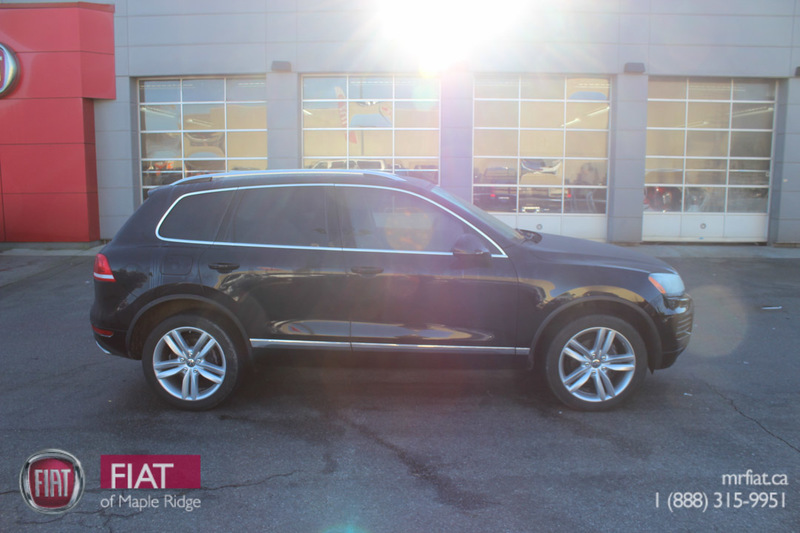 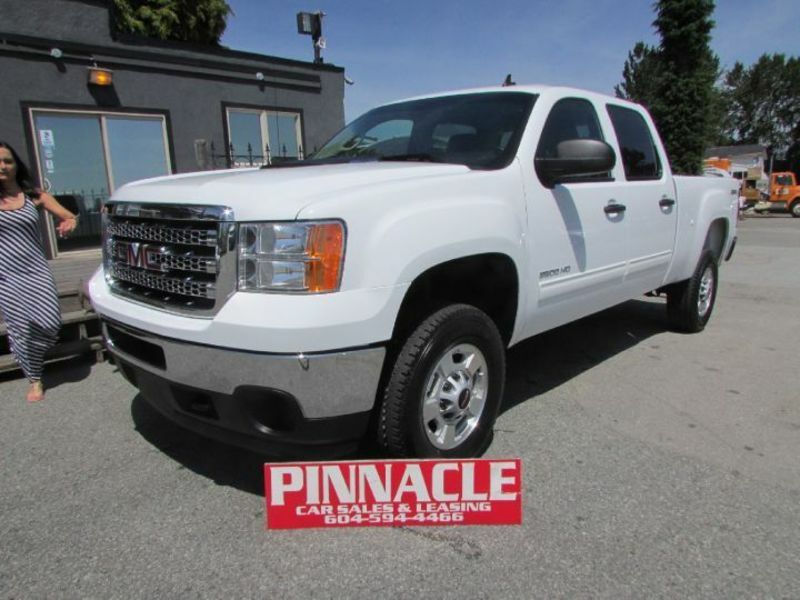 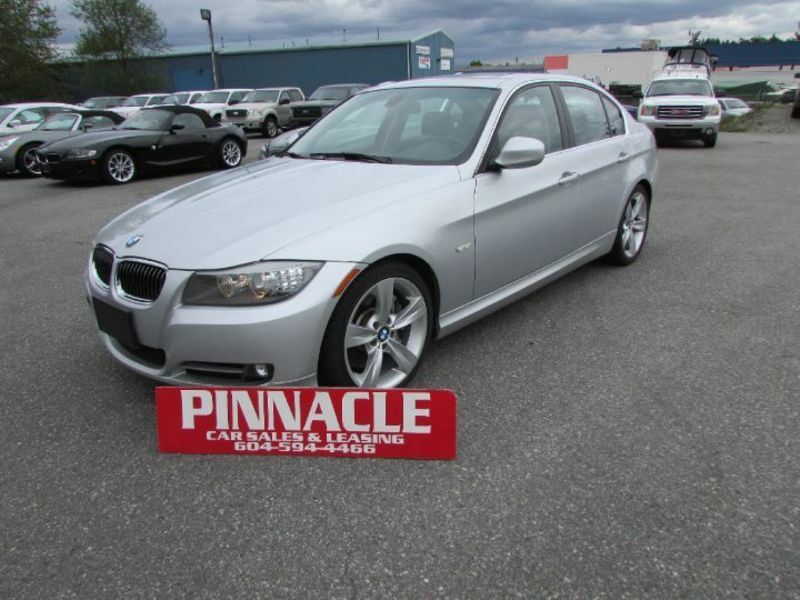 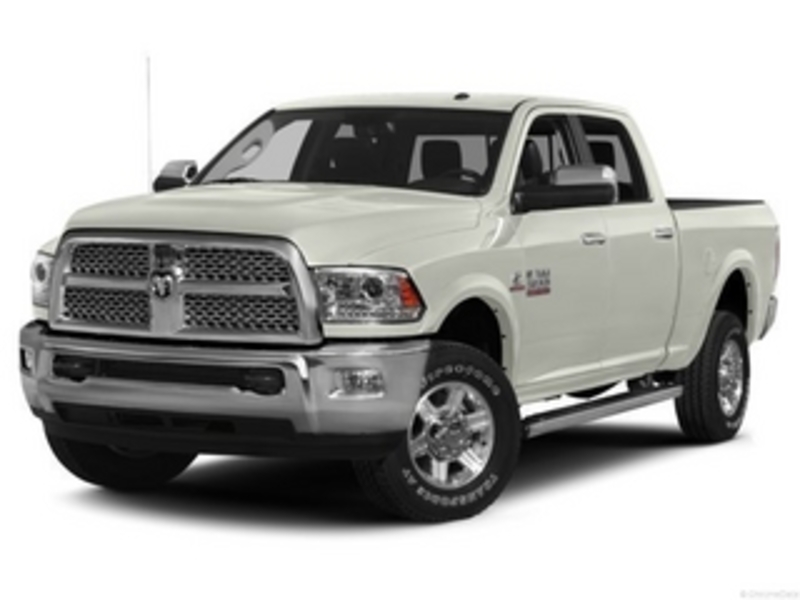 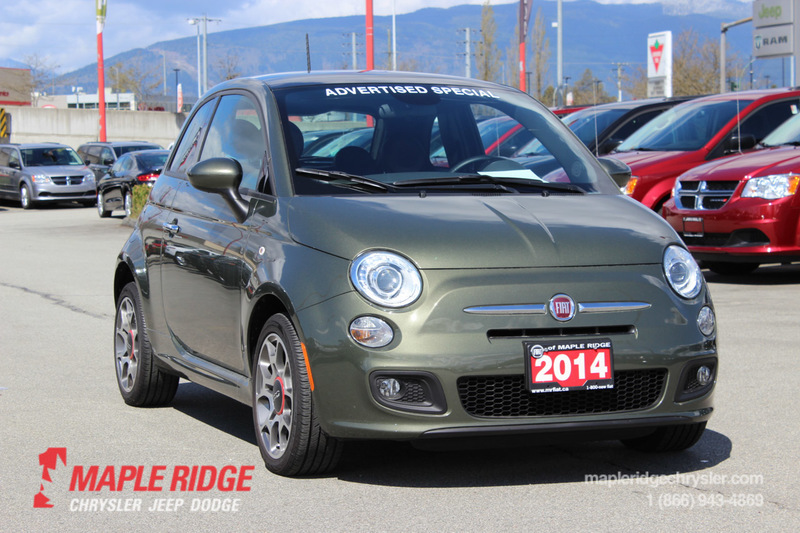 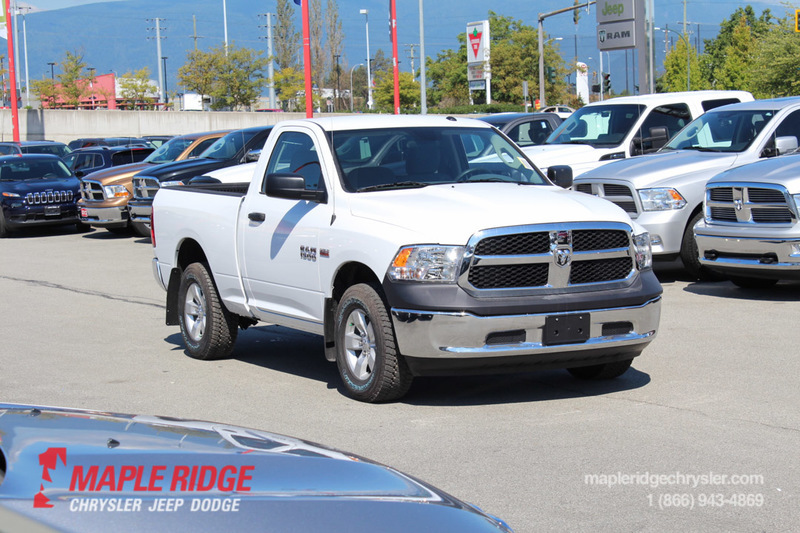 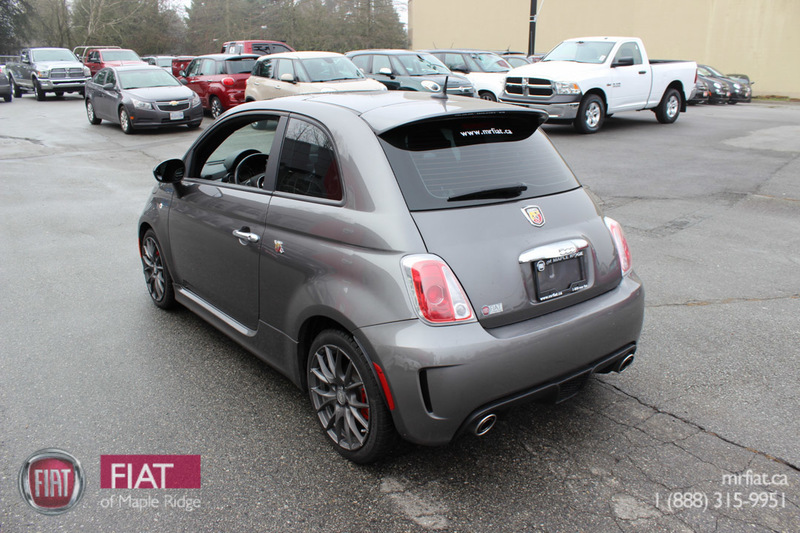 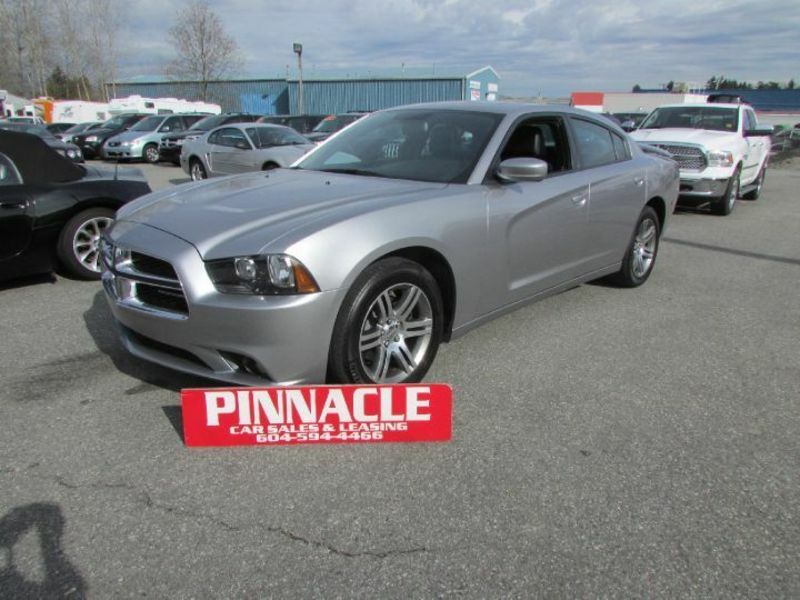 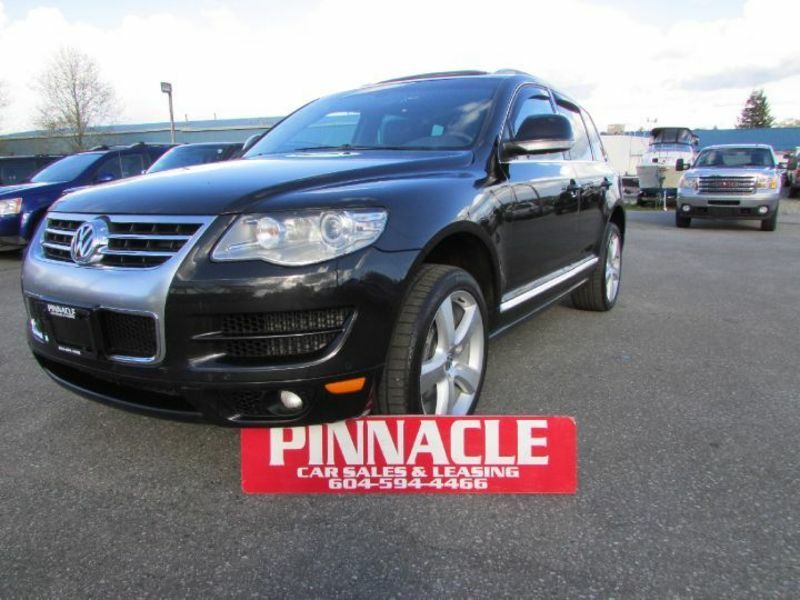 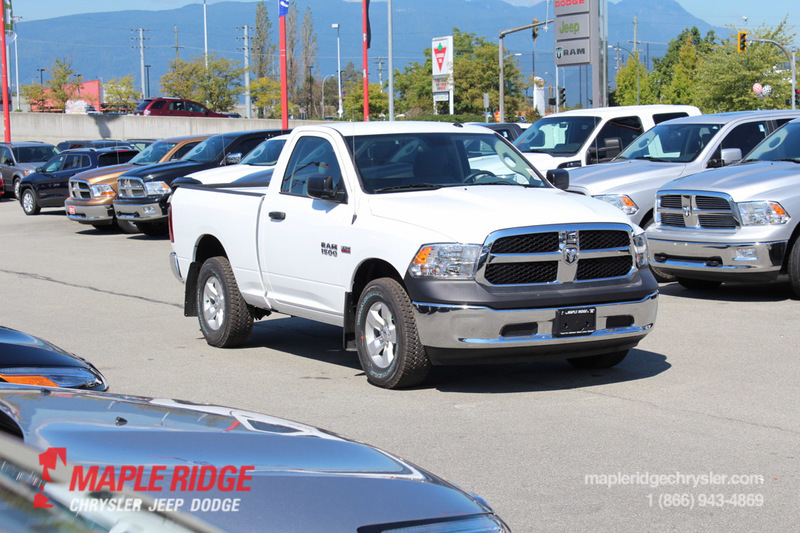 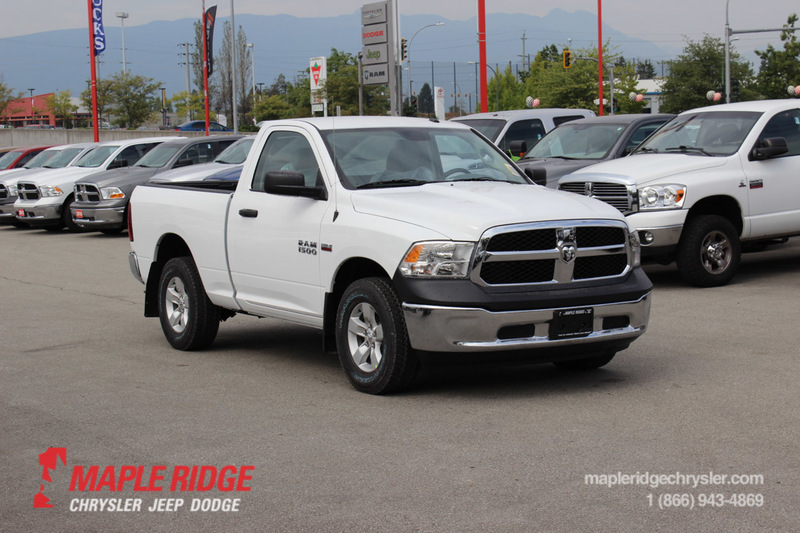 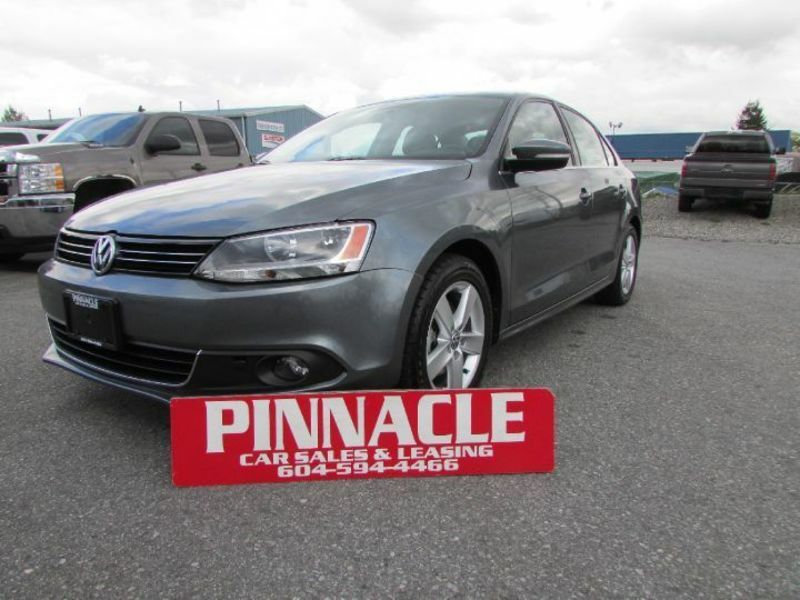 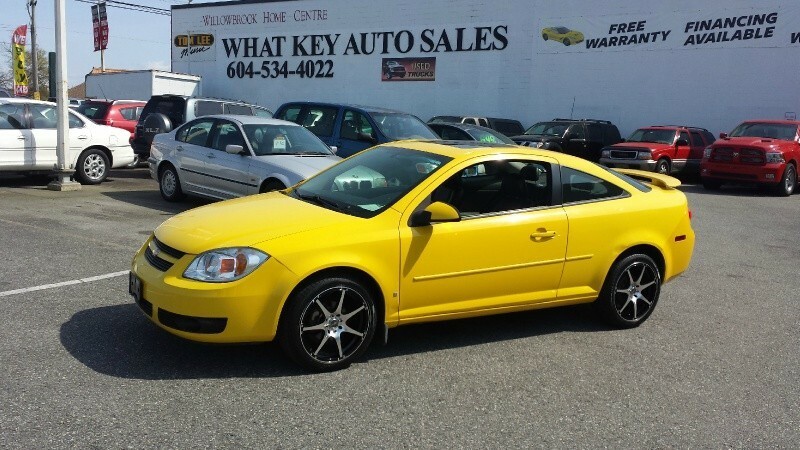 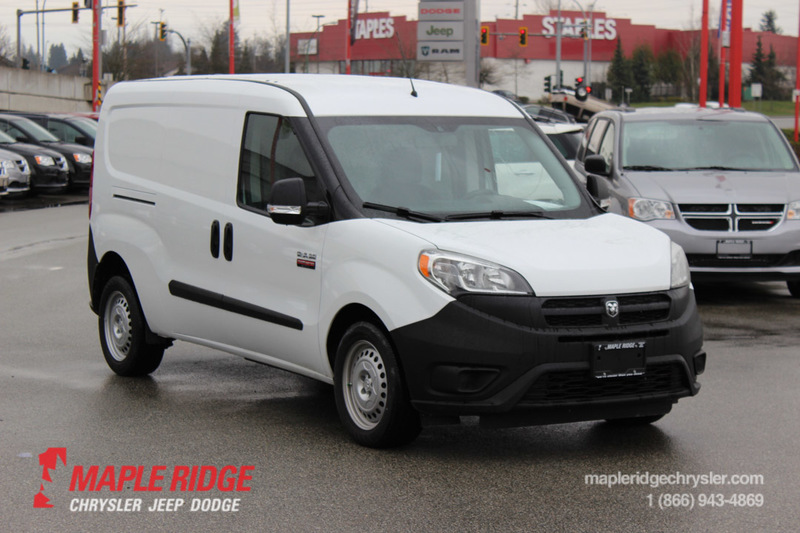 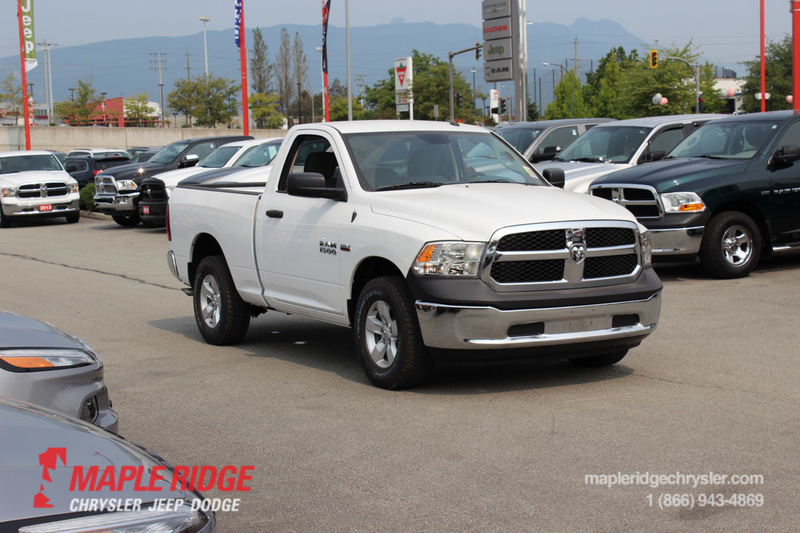 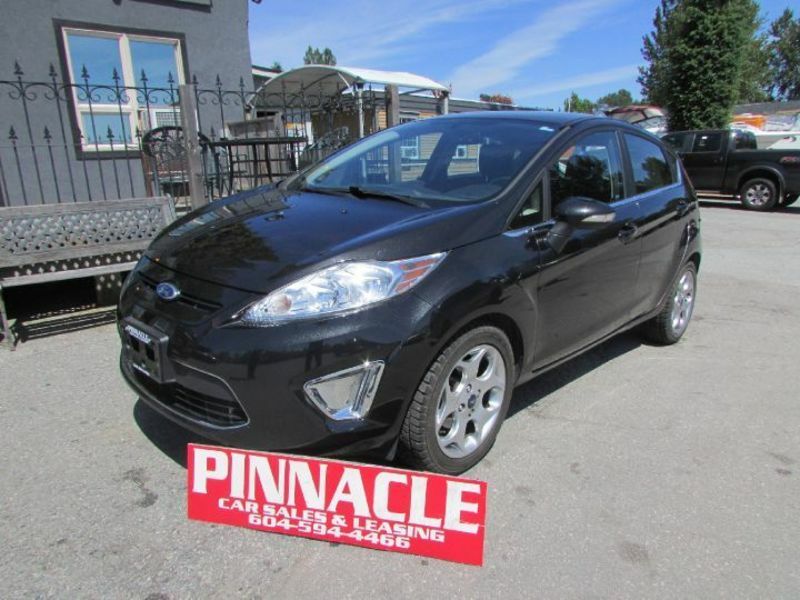 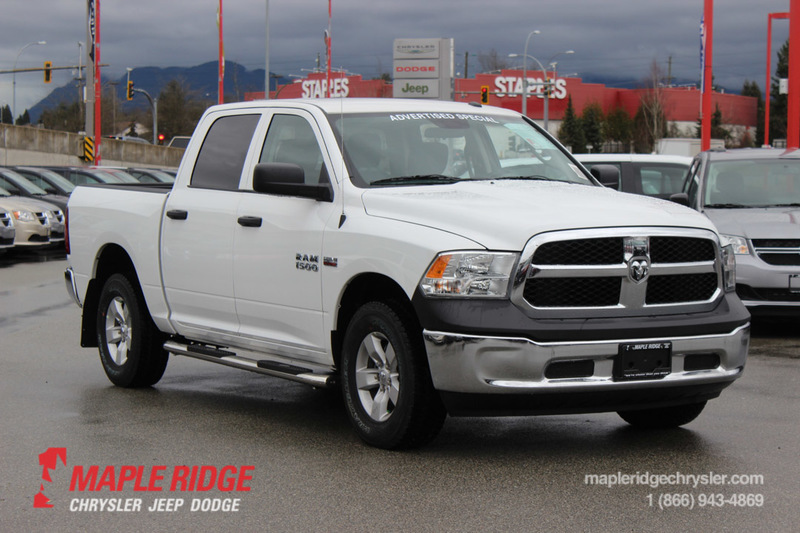 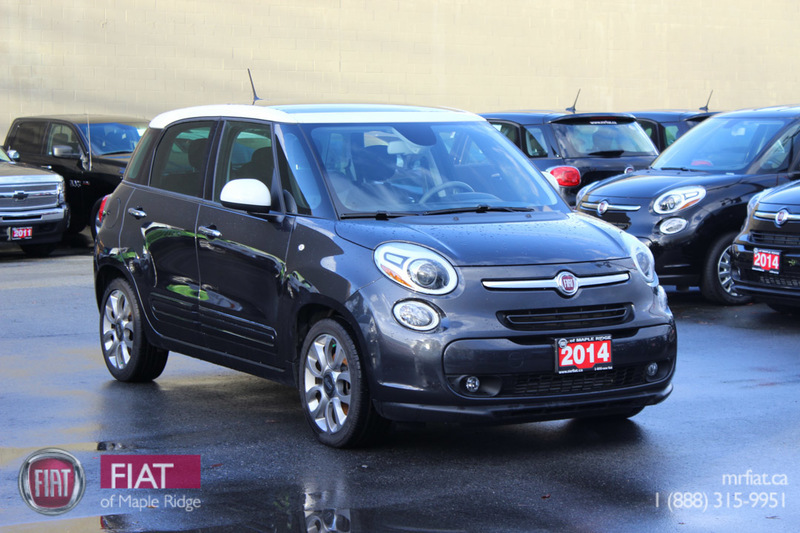 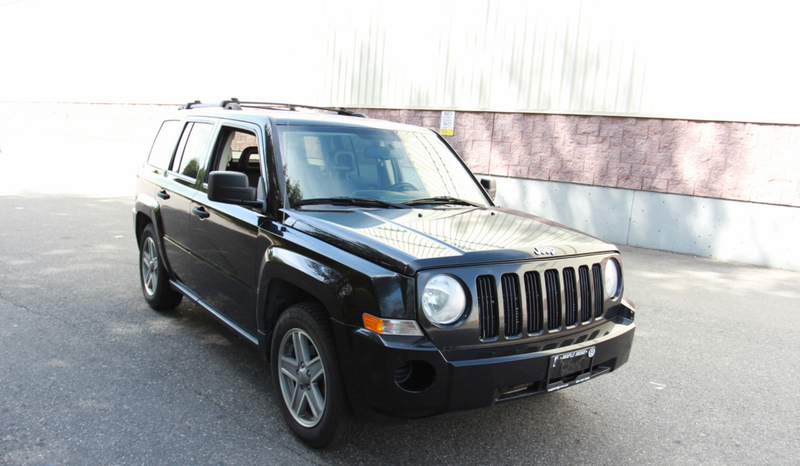 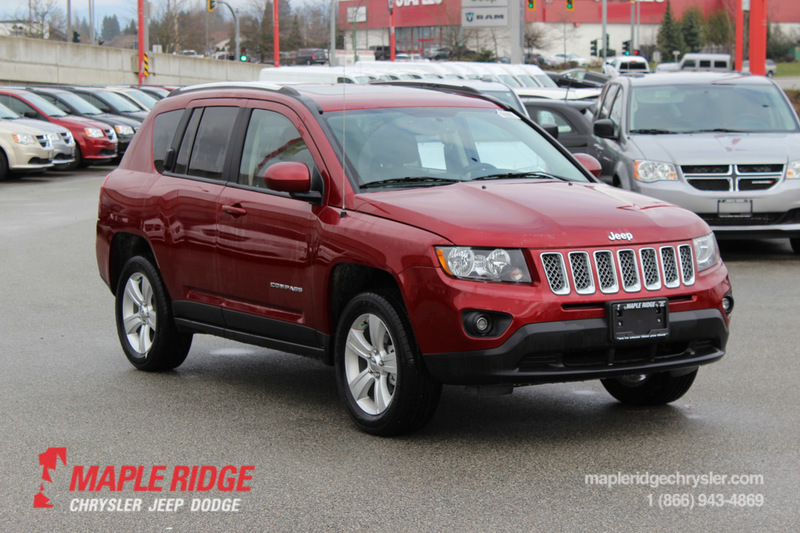 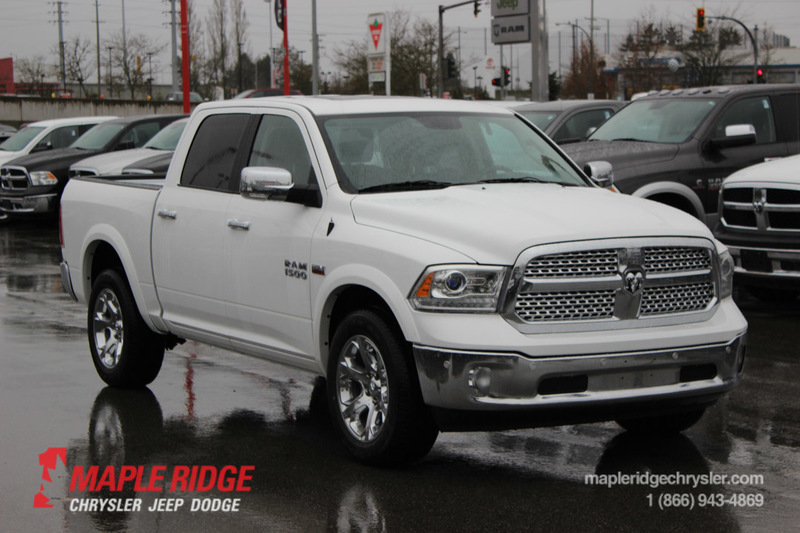 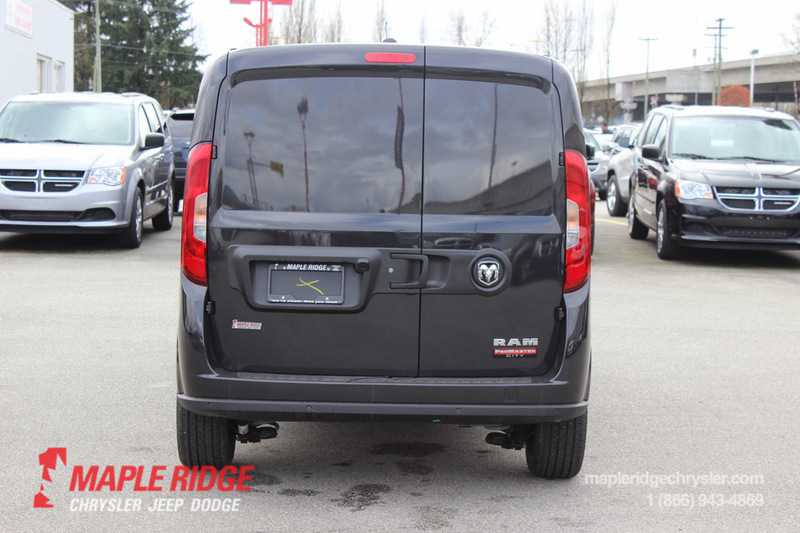 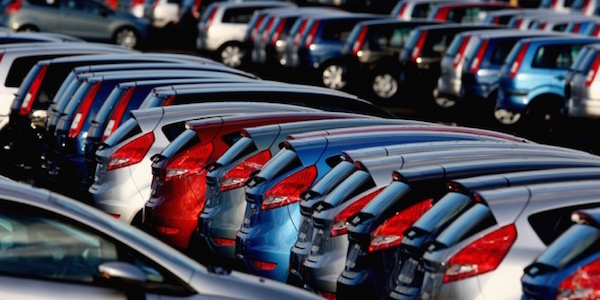 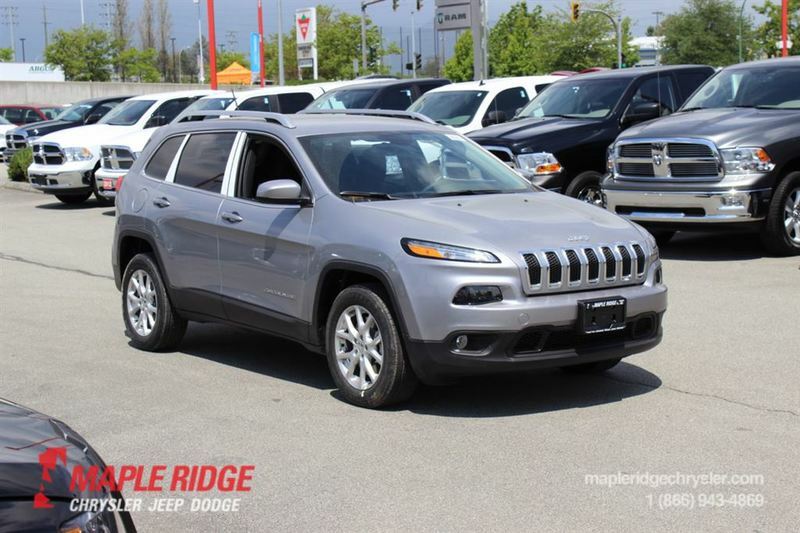 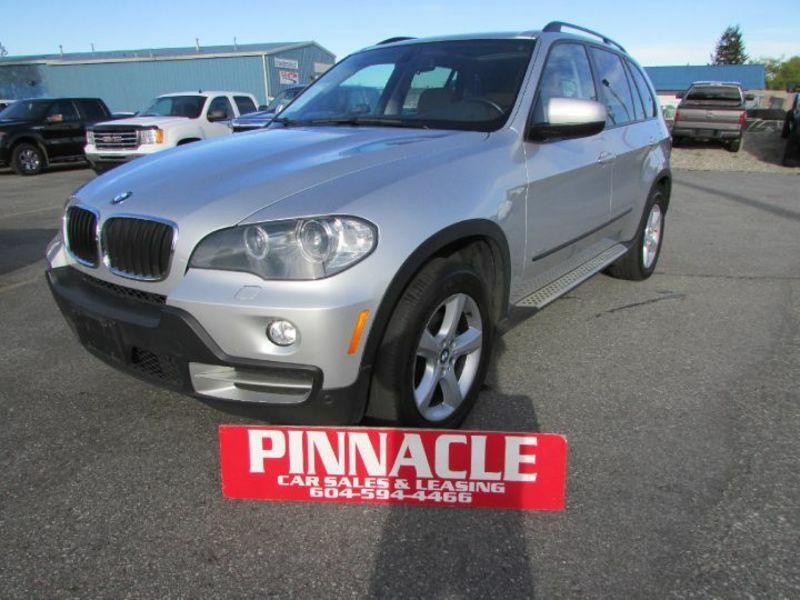 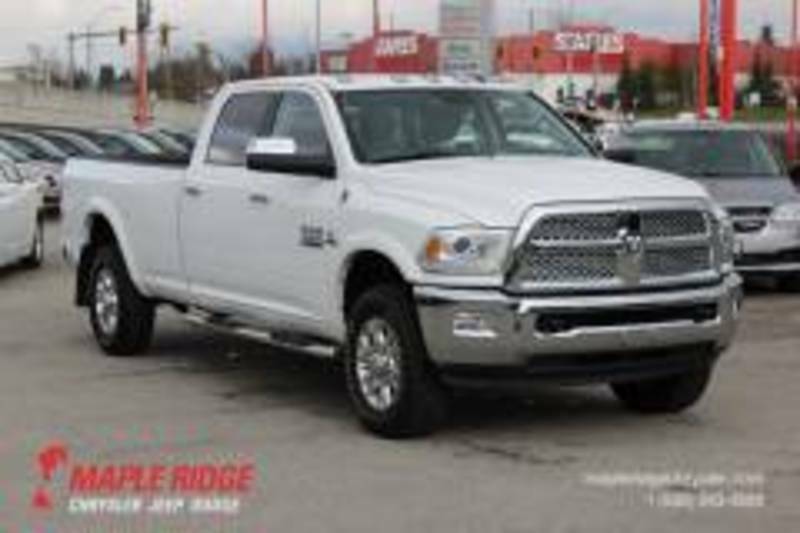 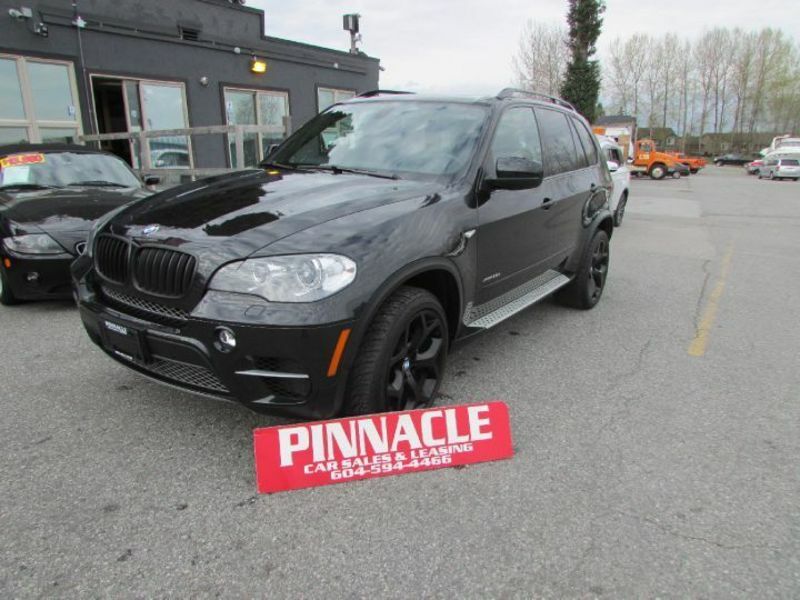 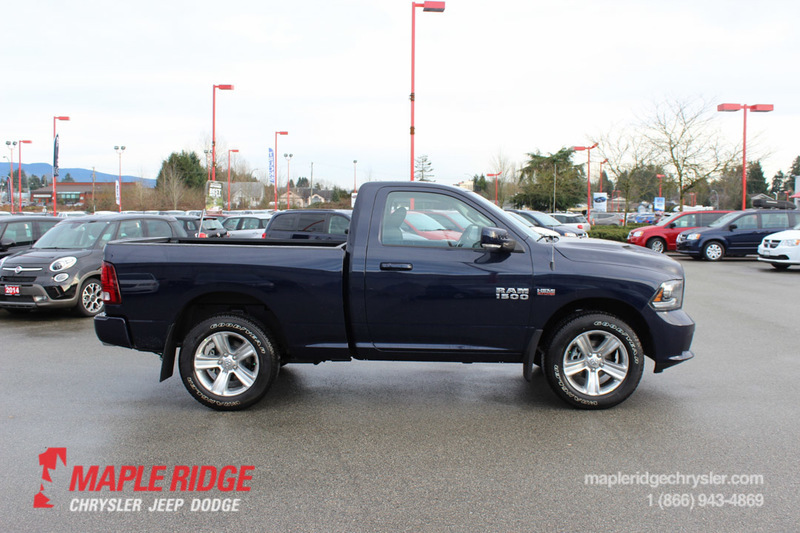 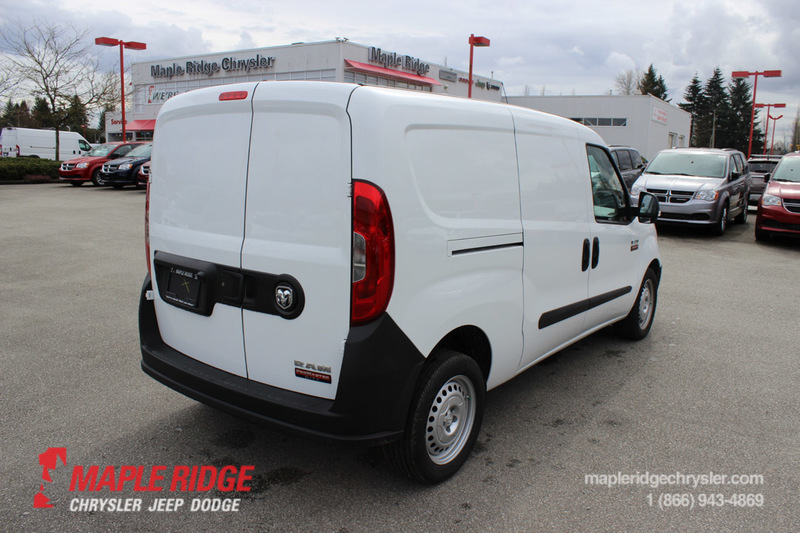 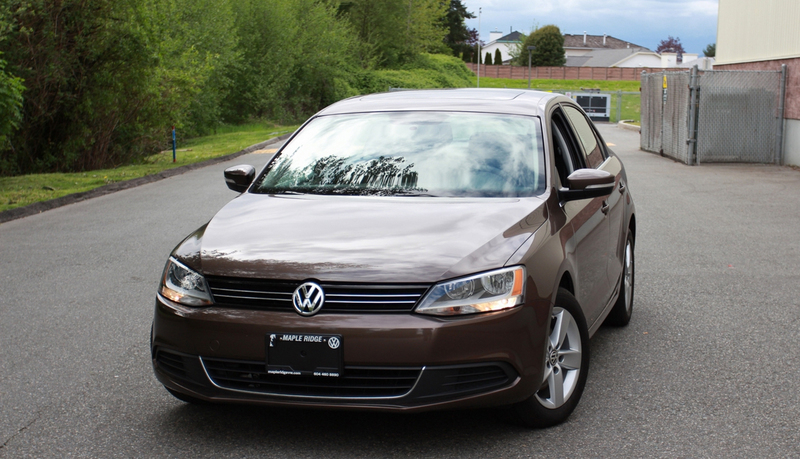 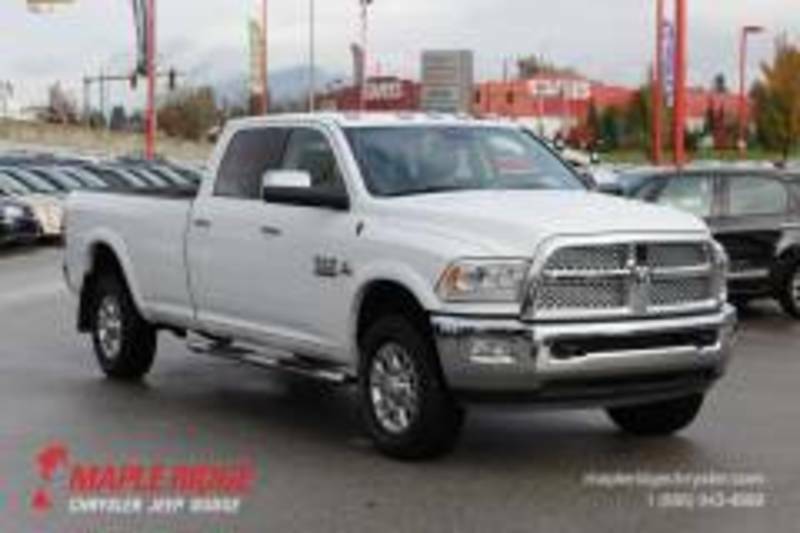 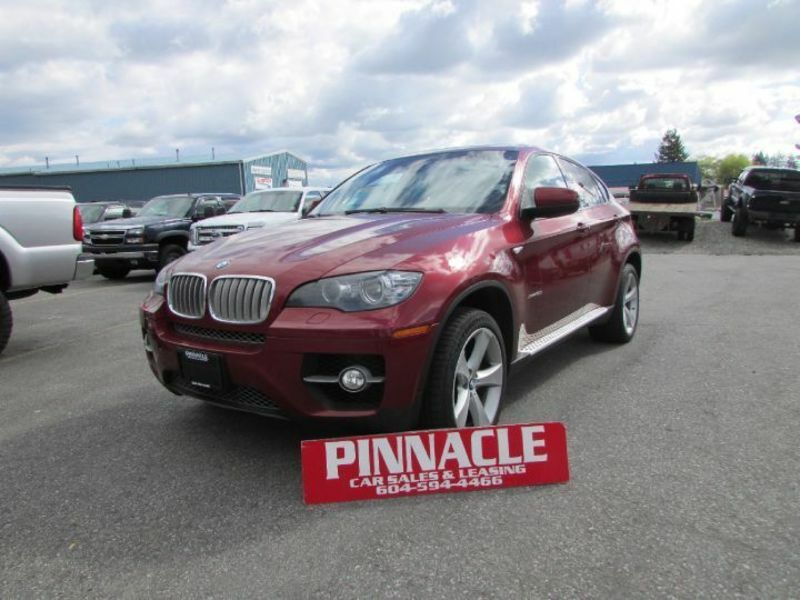 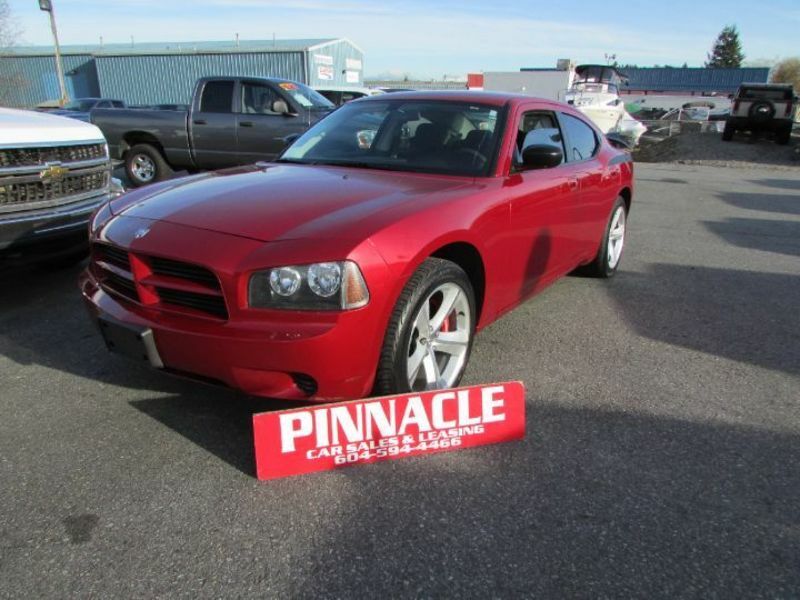 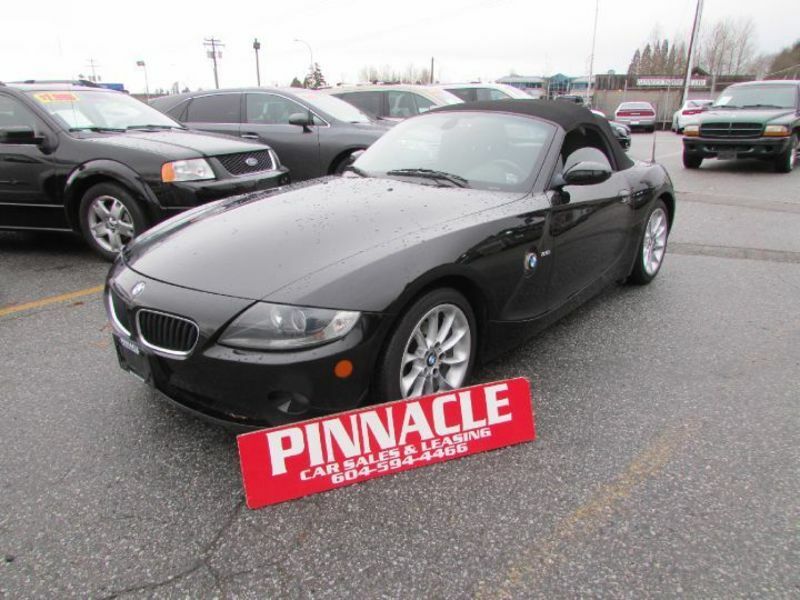 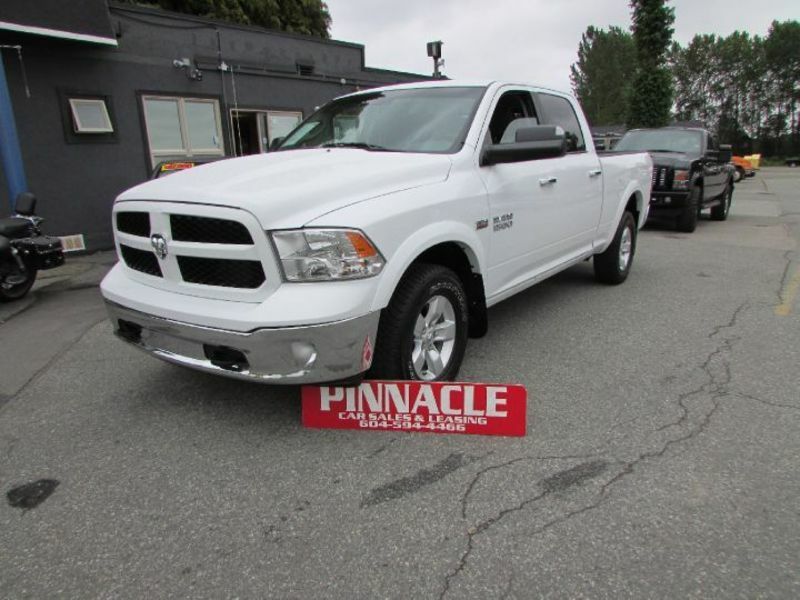 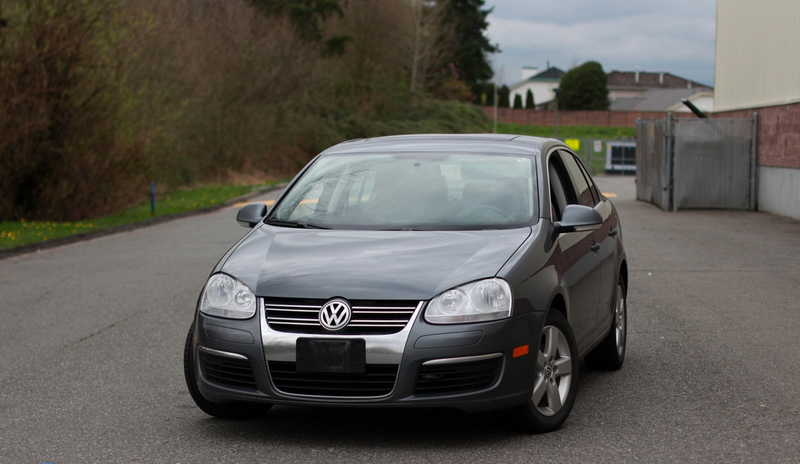 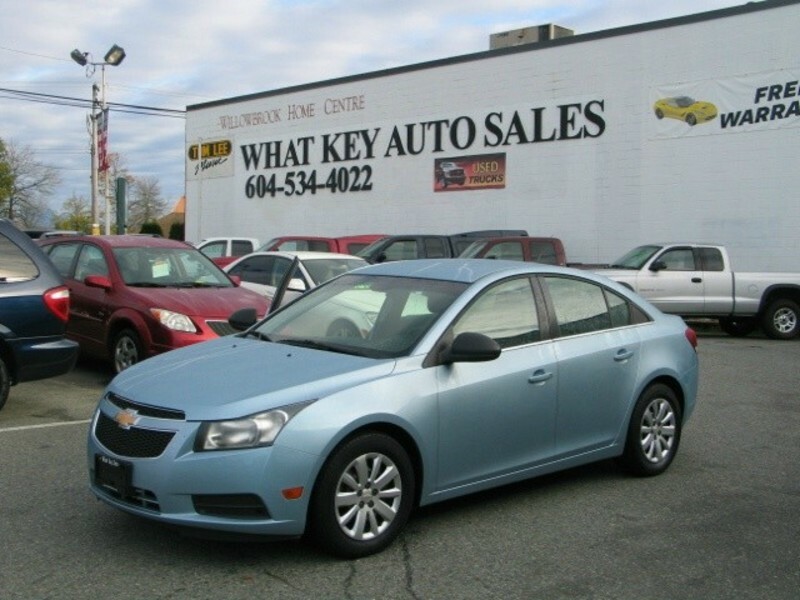 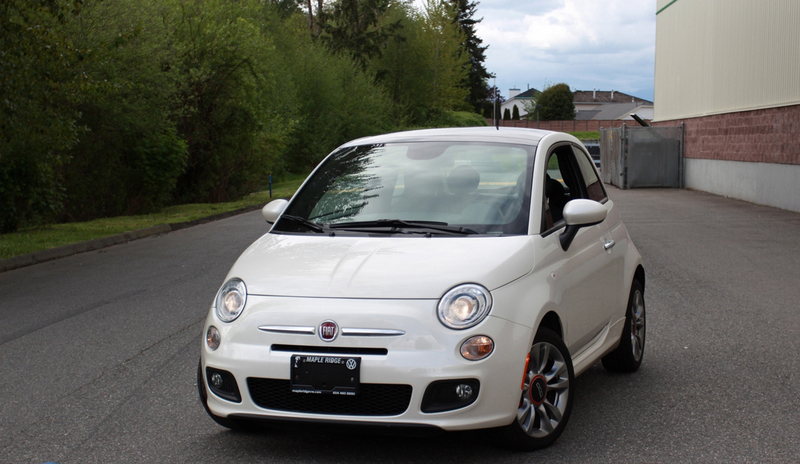 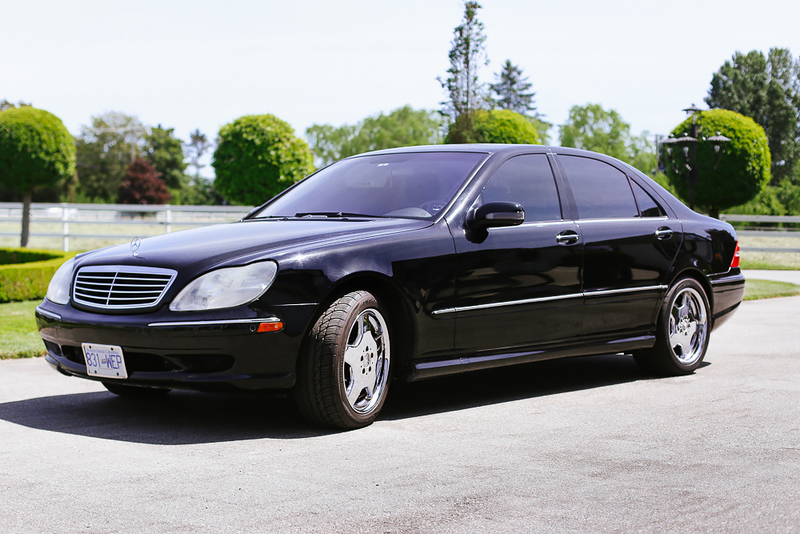 Browse our fantastic selection of vehicles from dealers throughout the lower mainland! 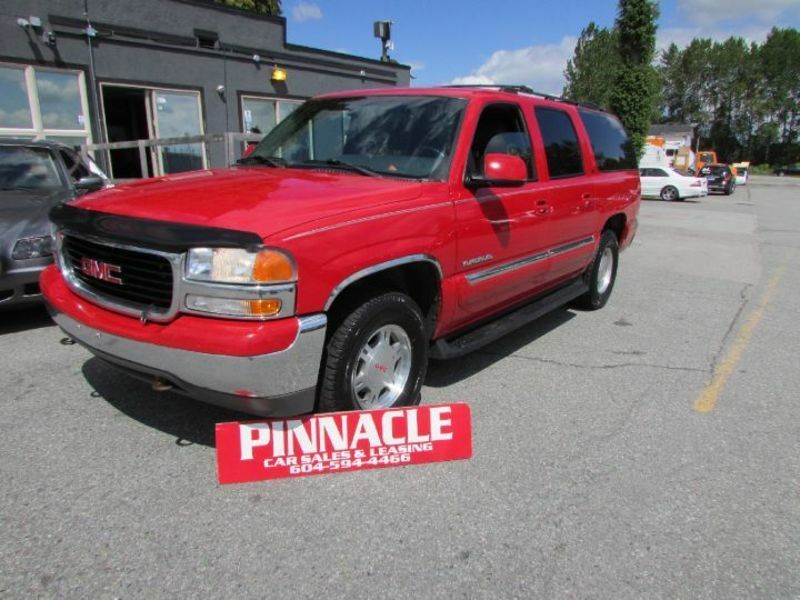 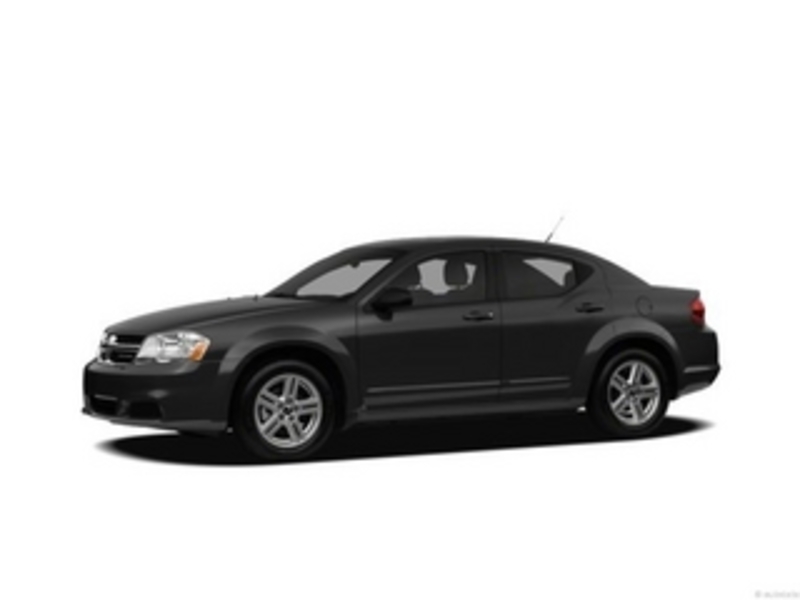 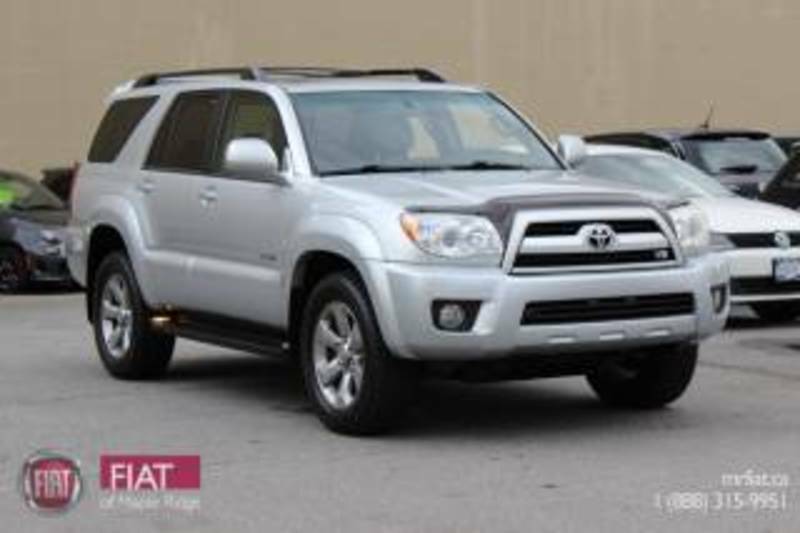 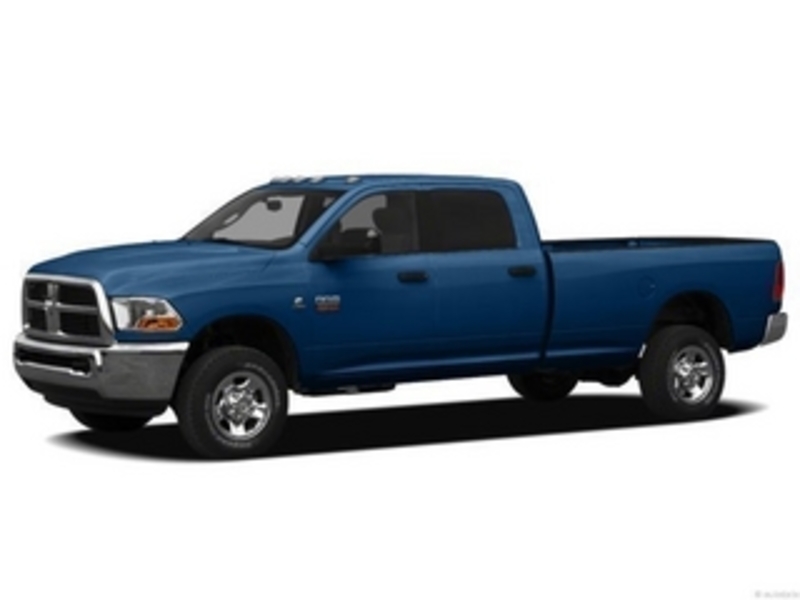 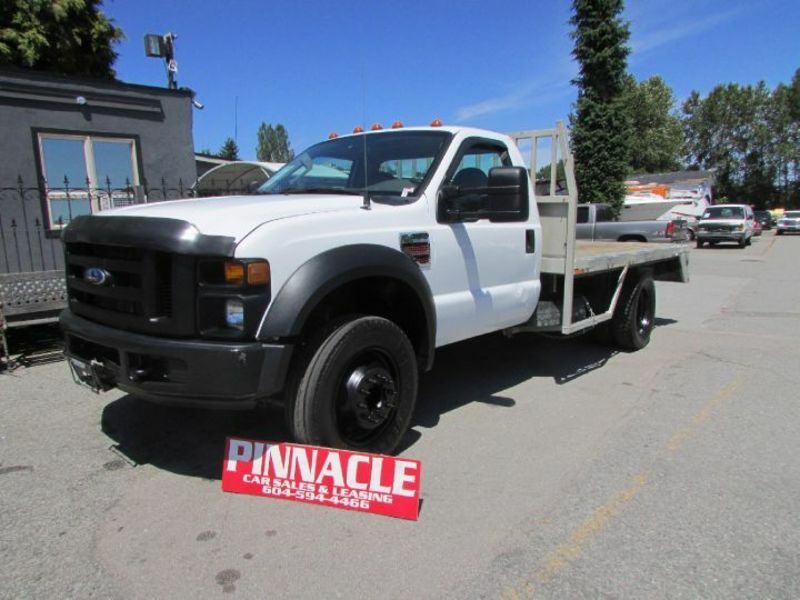 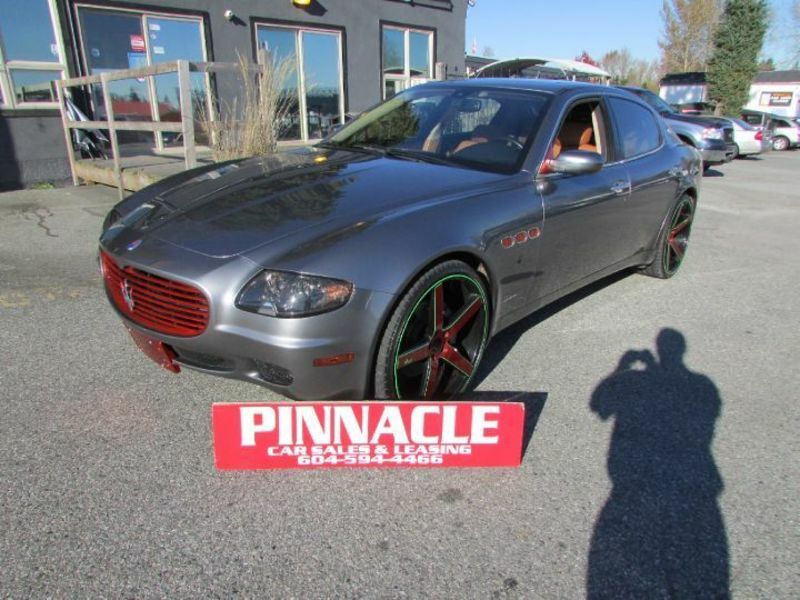 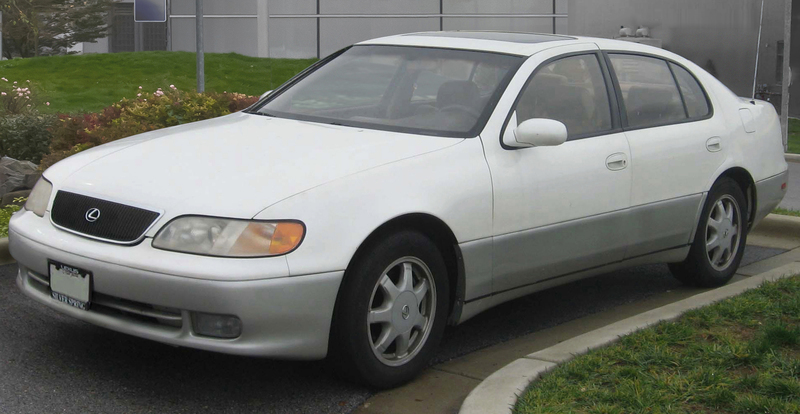 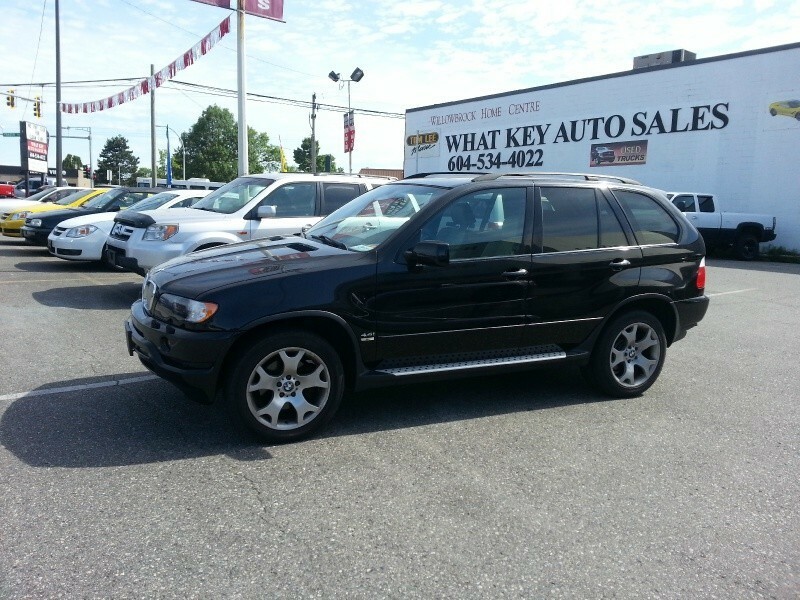 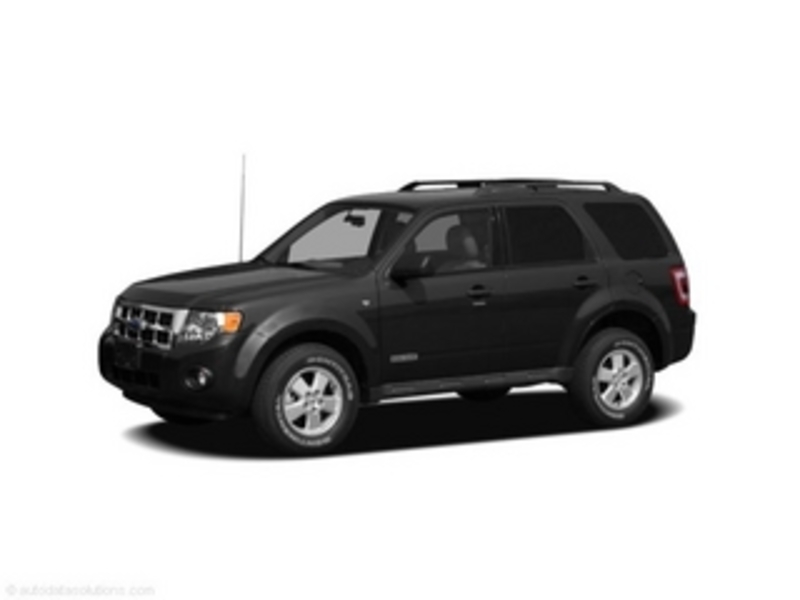 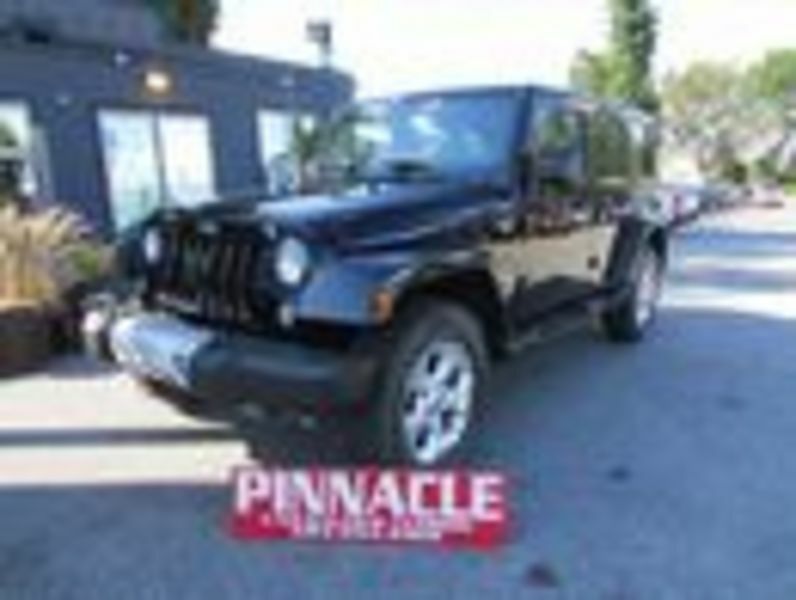 The general public may also list vehicles.